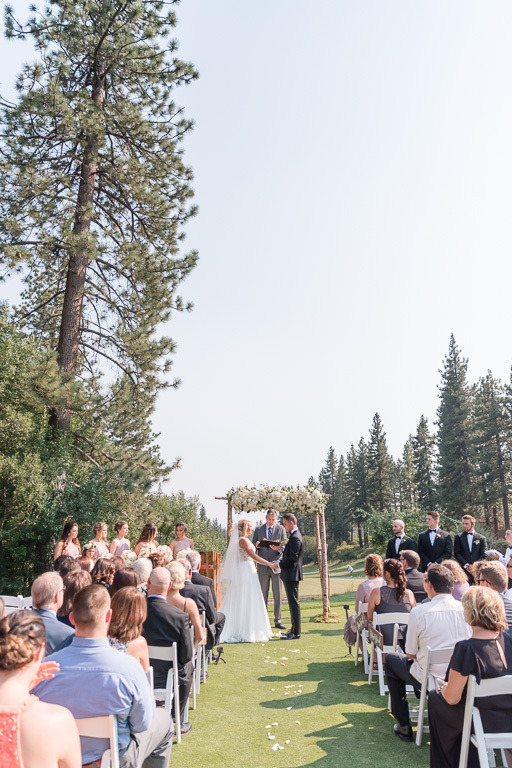 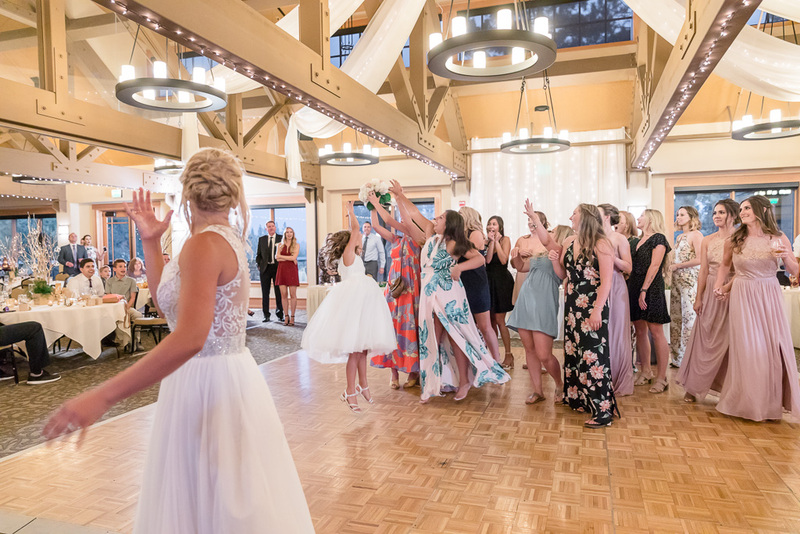 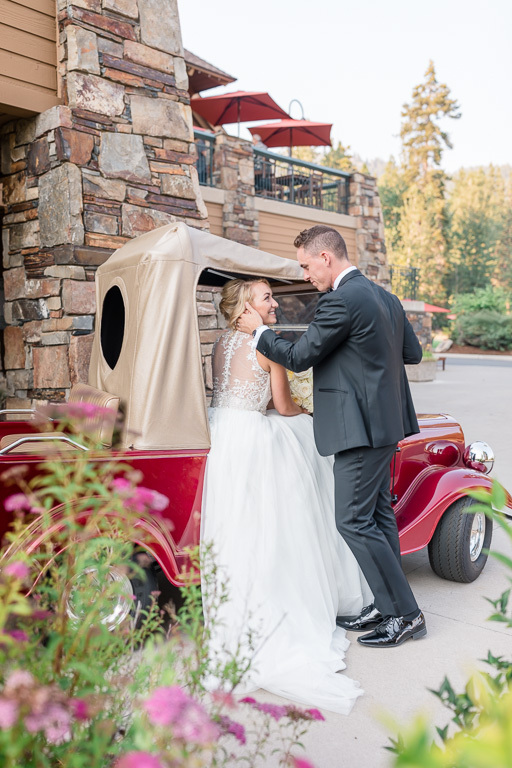 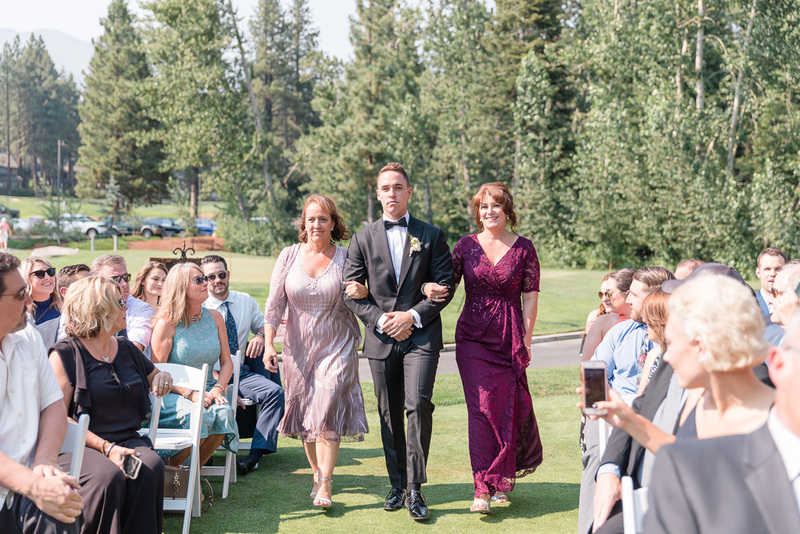 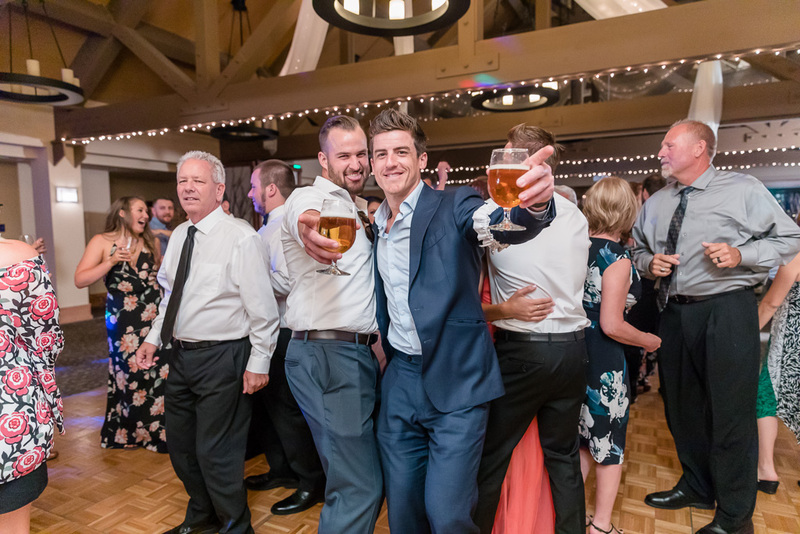 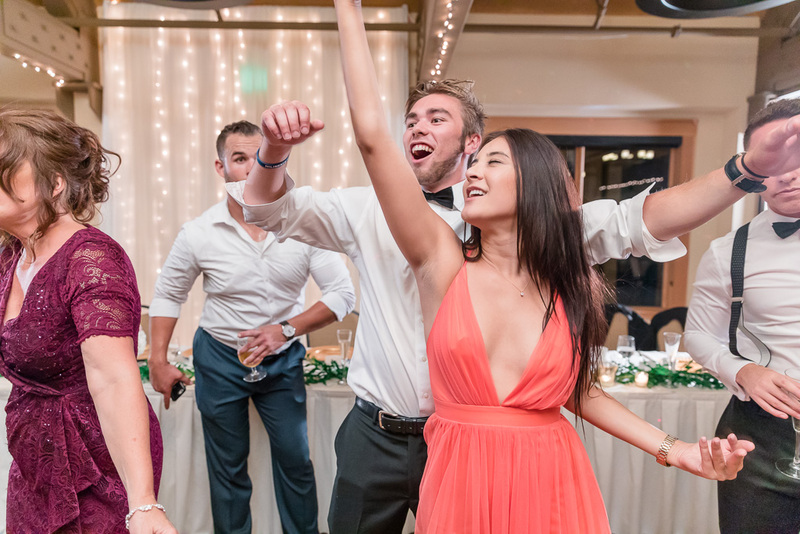 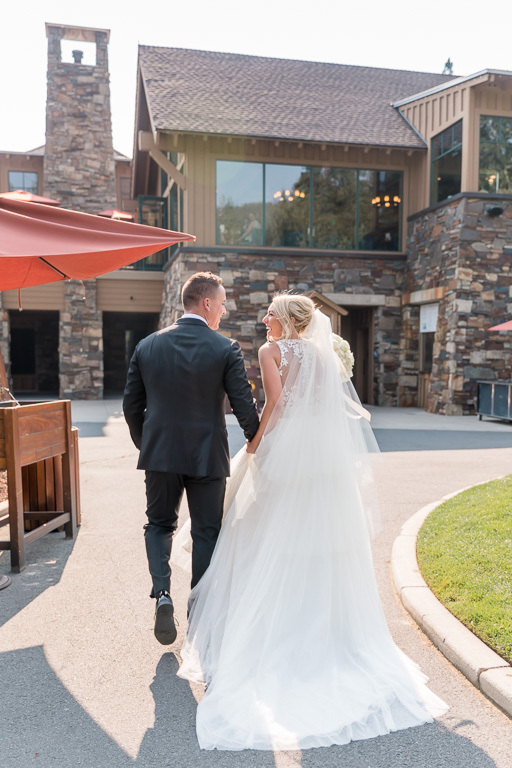 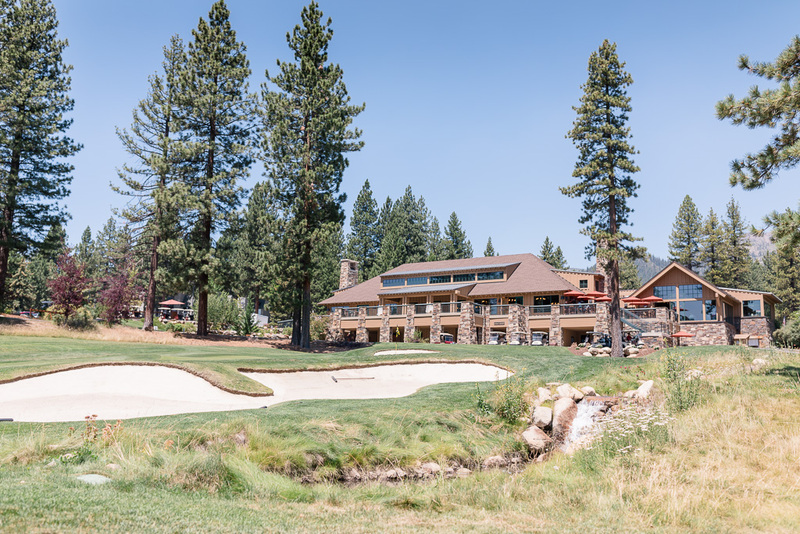 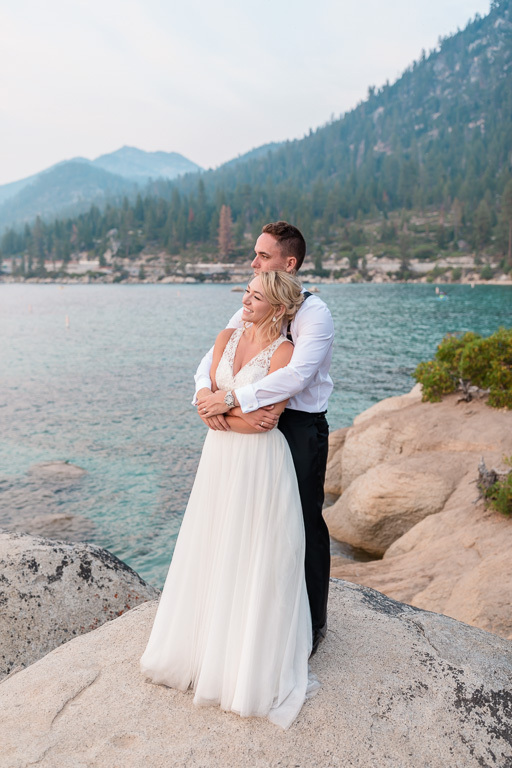 This July was packed with some of our most memorable weddings ever, and I honestly can’t imagine a better way to finish the month than with a roadtrip for Brooke & Brandon’s Lake Tahoe wedding at The Chateau at Incline Village. 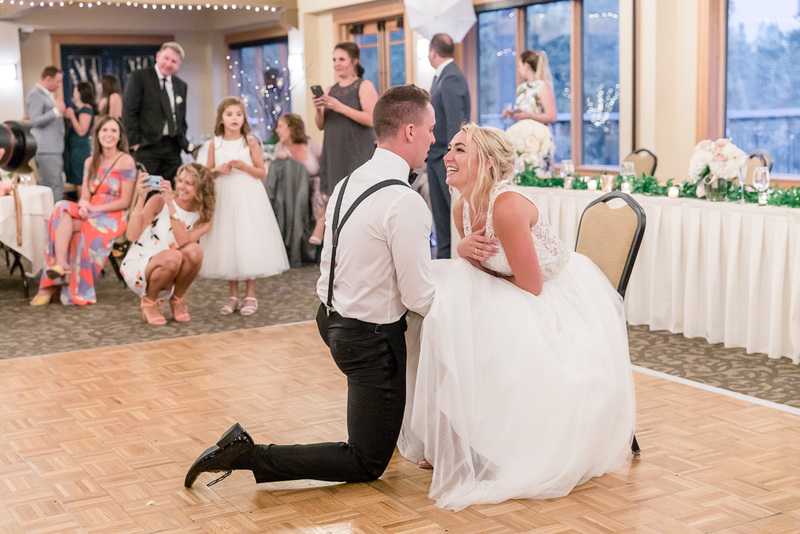 We actually photographed their surprise proposal last year, and we loved the extensive and thoughtful planning that went into making an incredible day extra special. 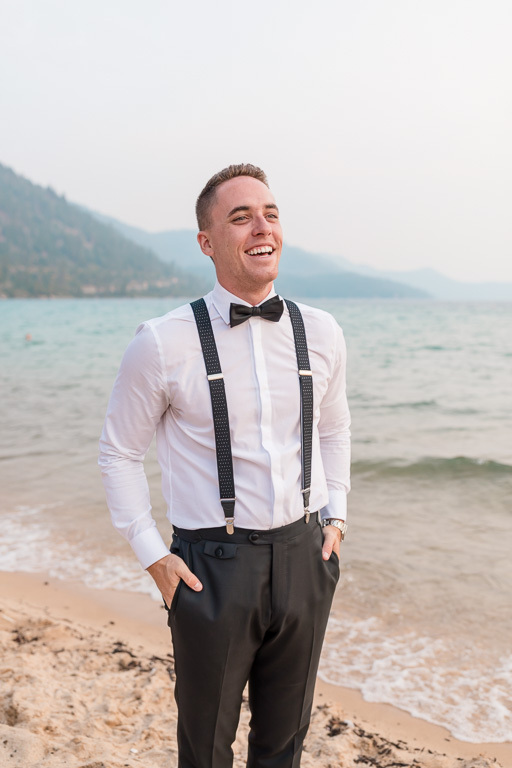 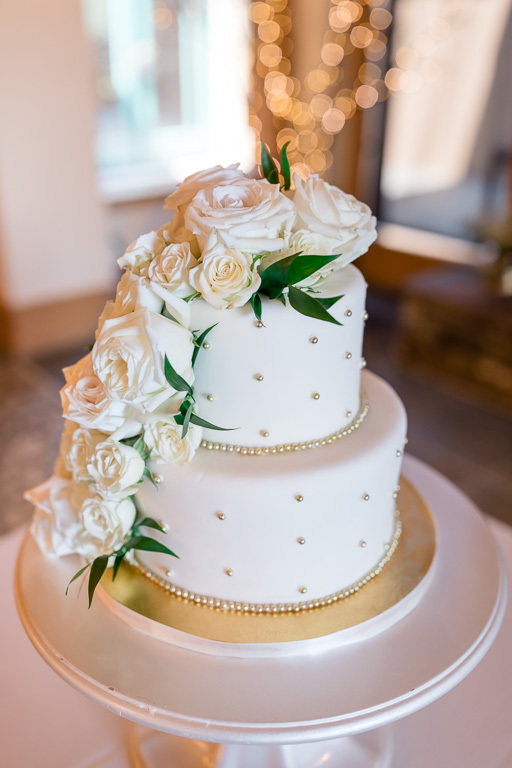 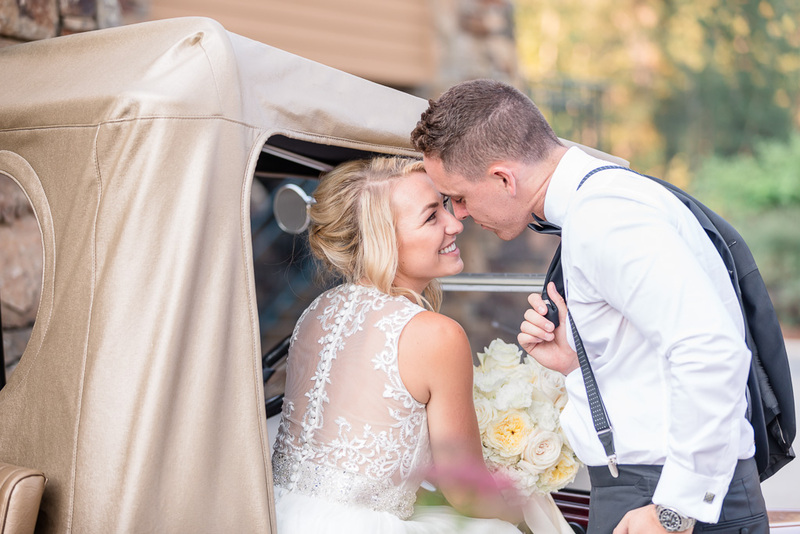 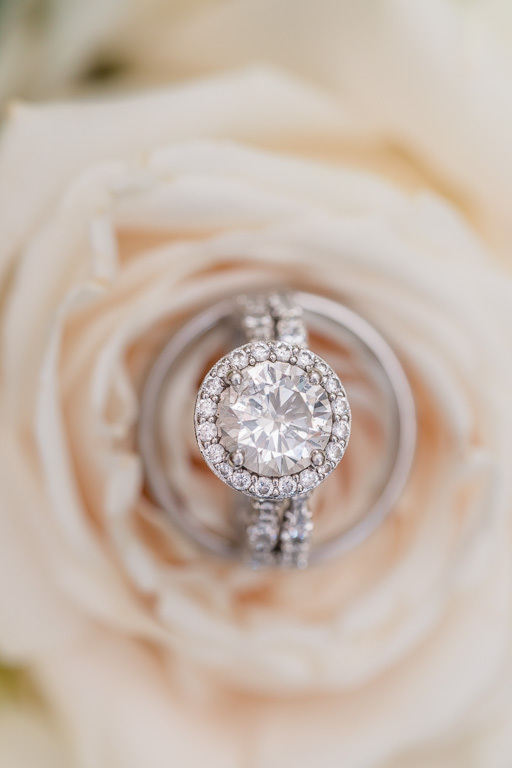 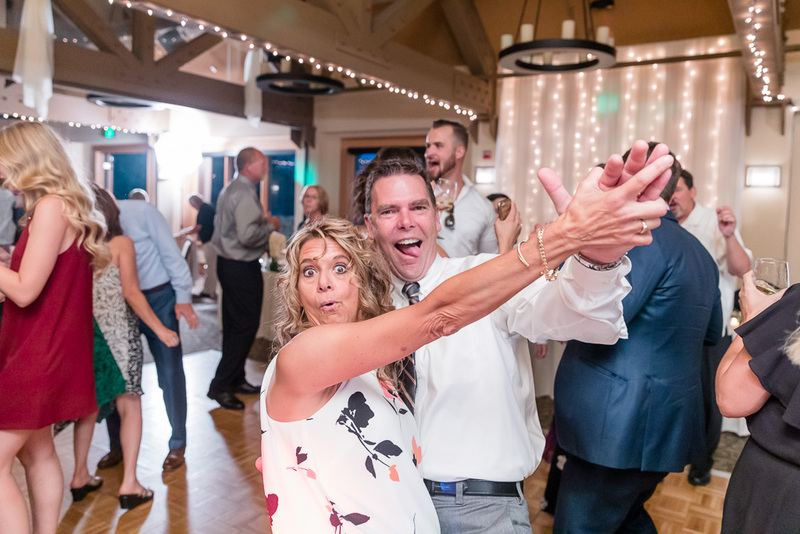 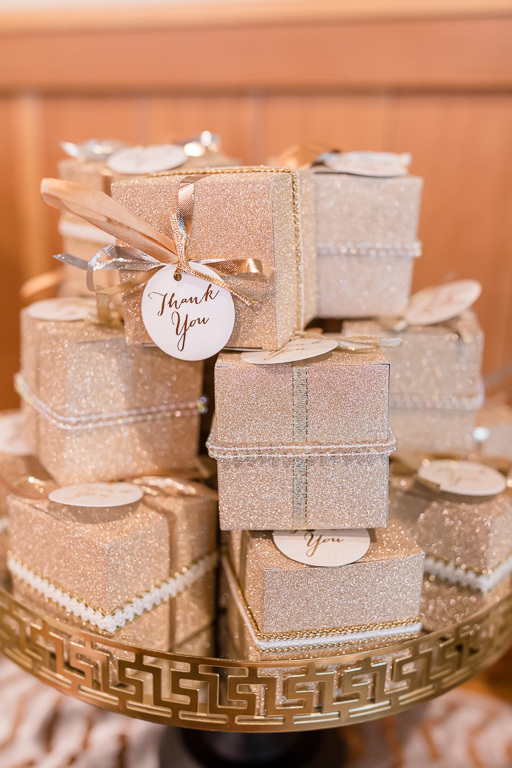 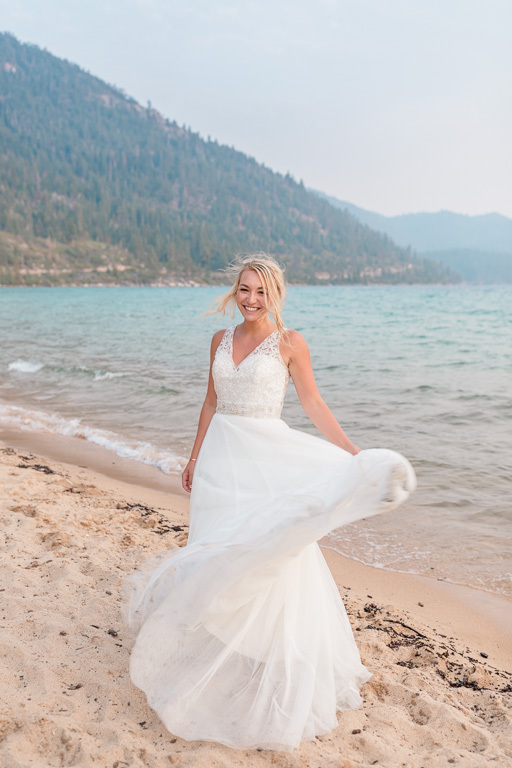 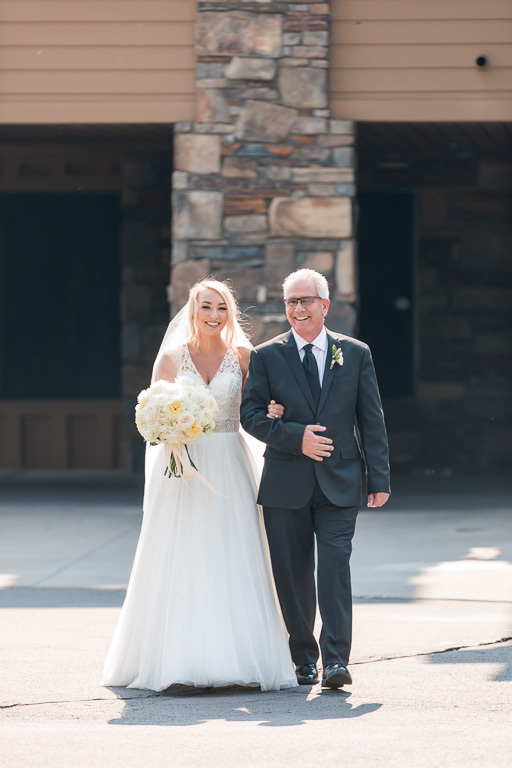 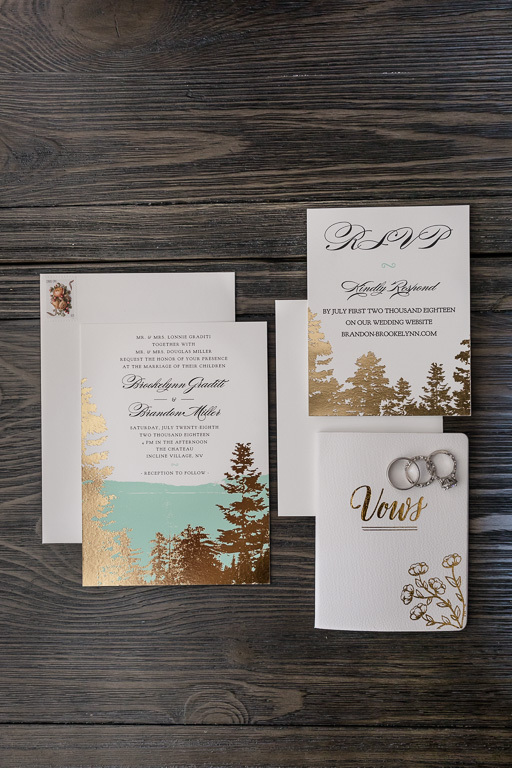 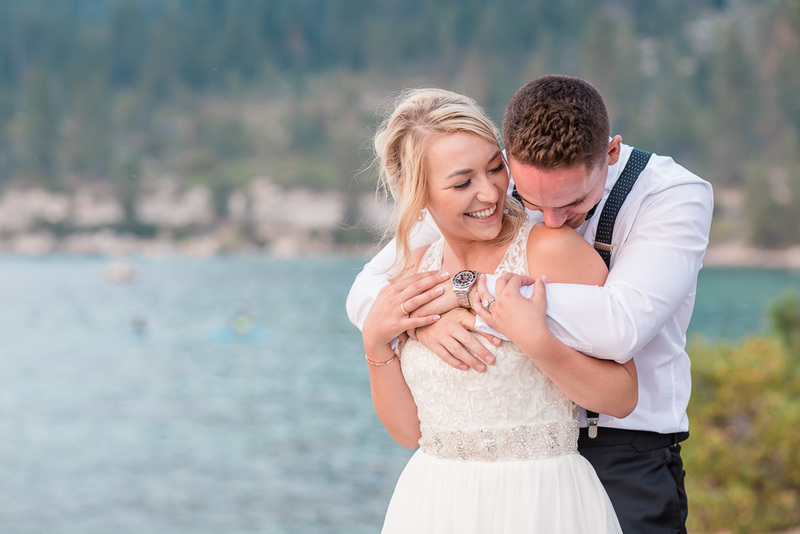 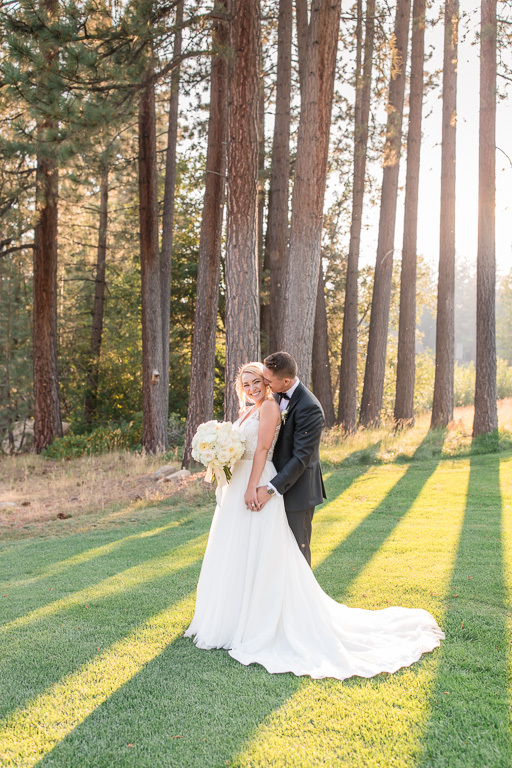 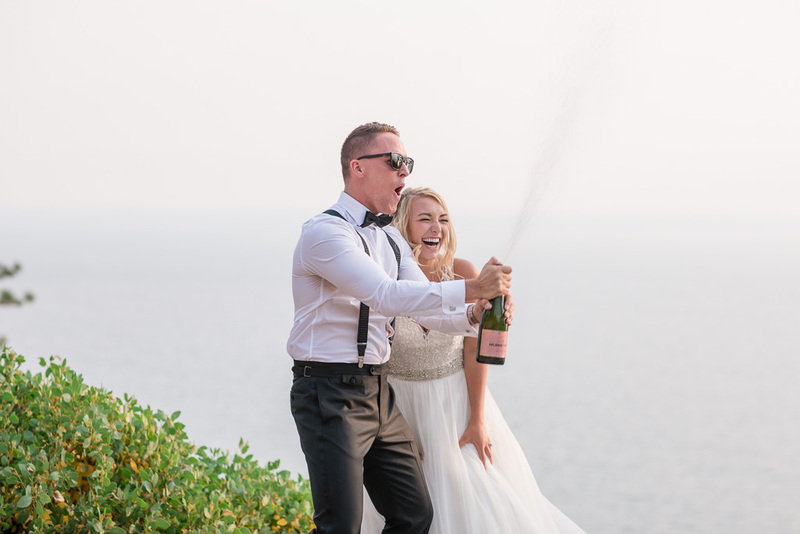 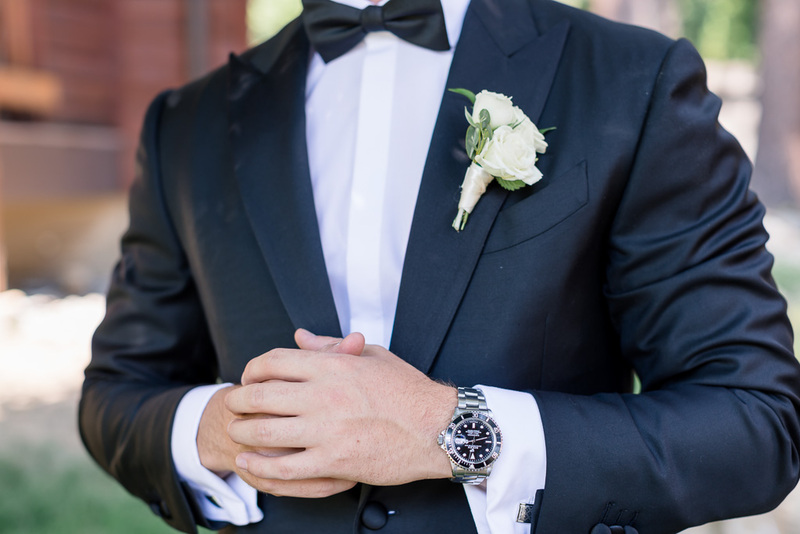 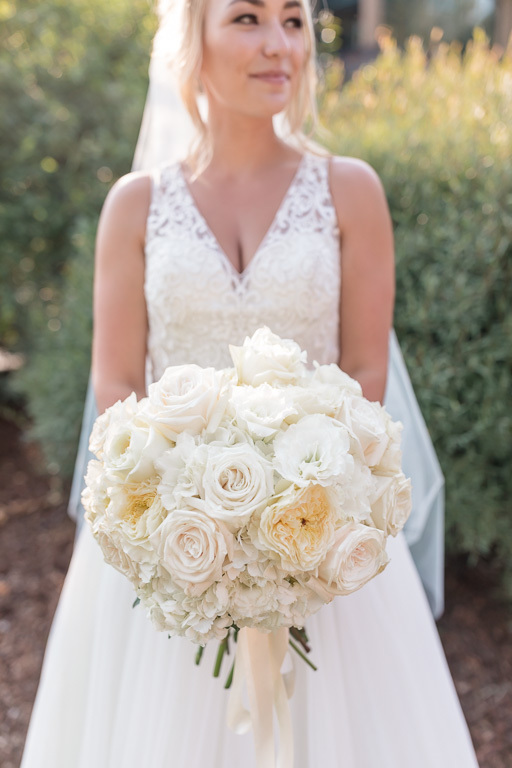 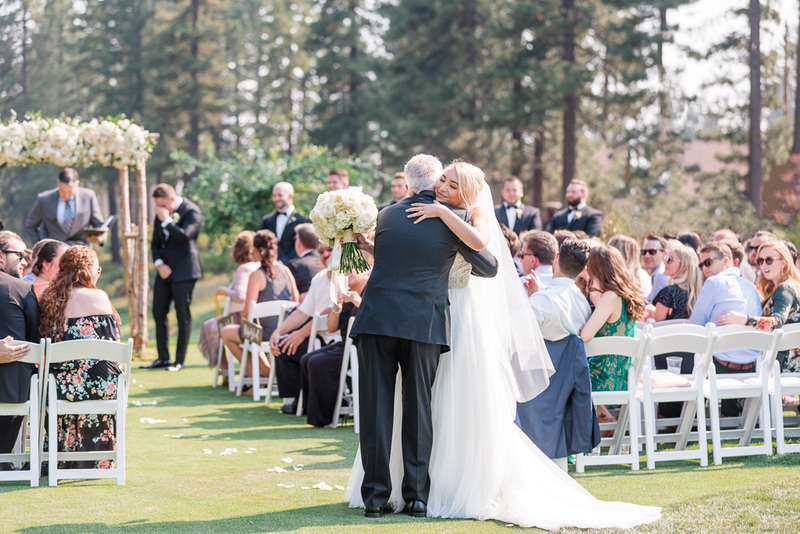 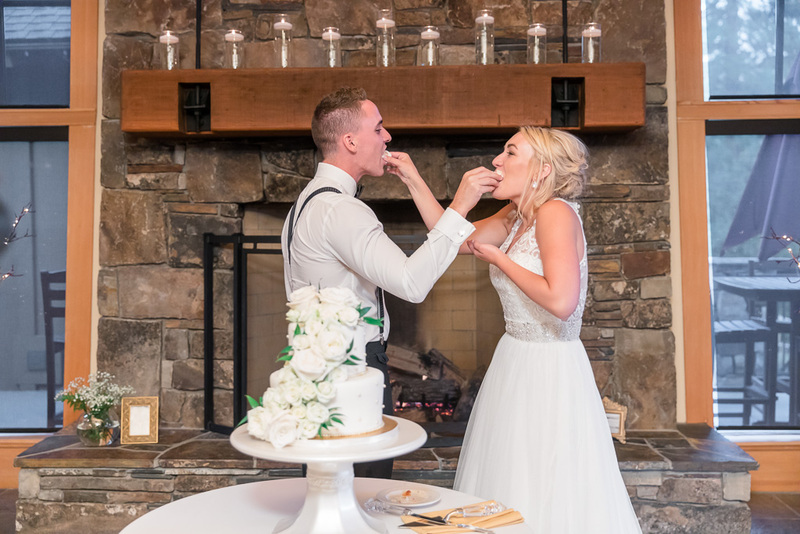 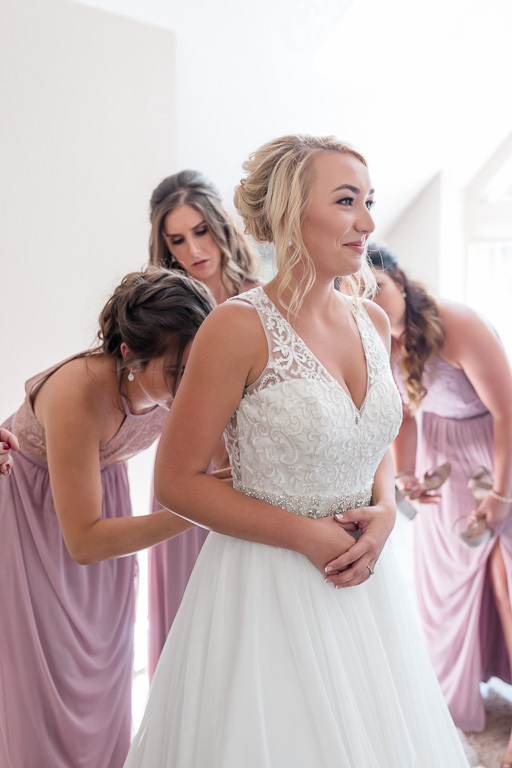 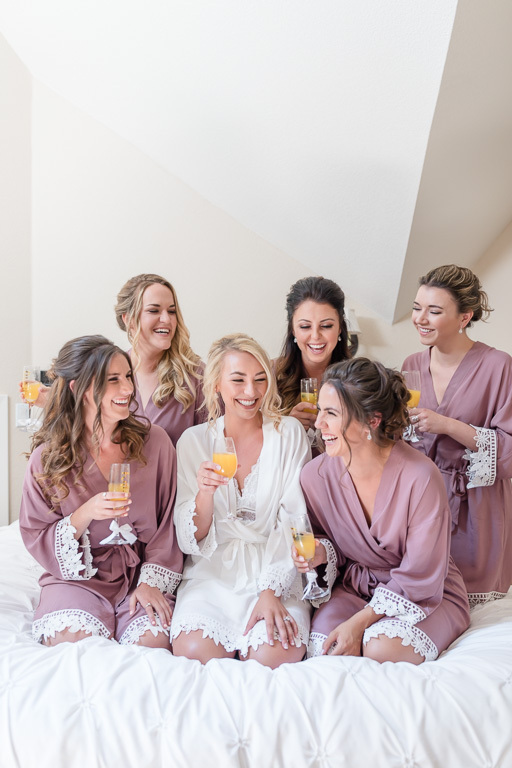 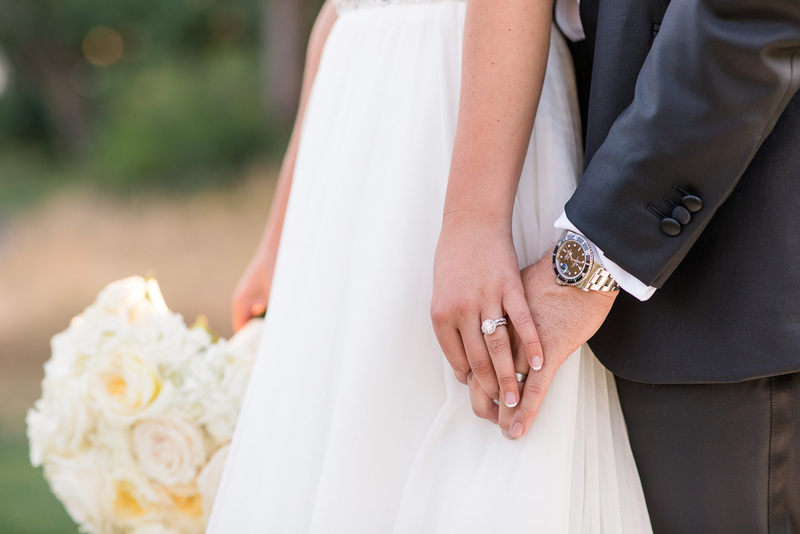 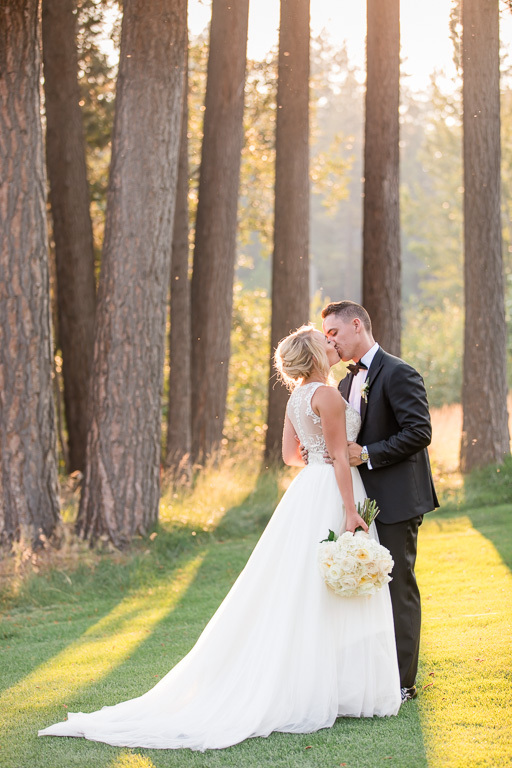 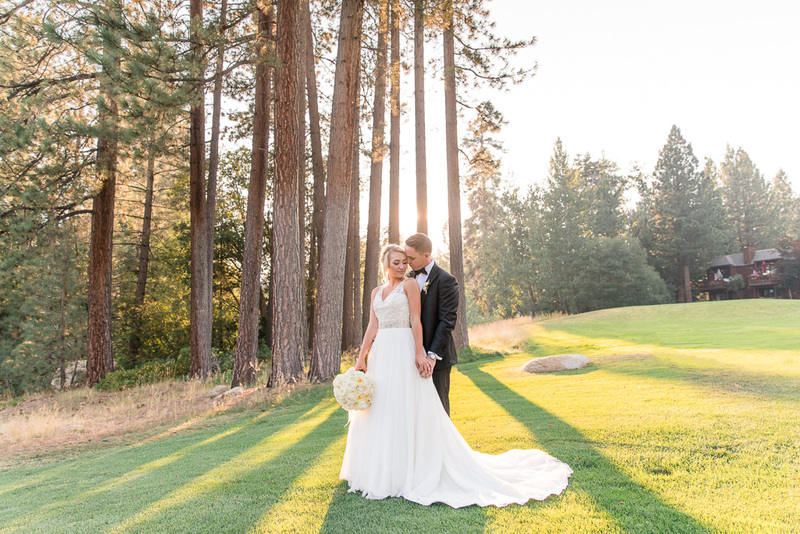 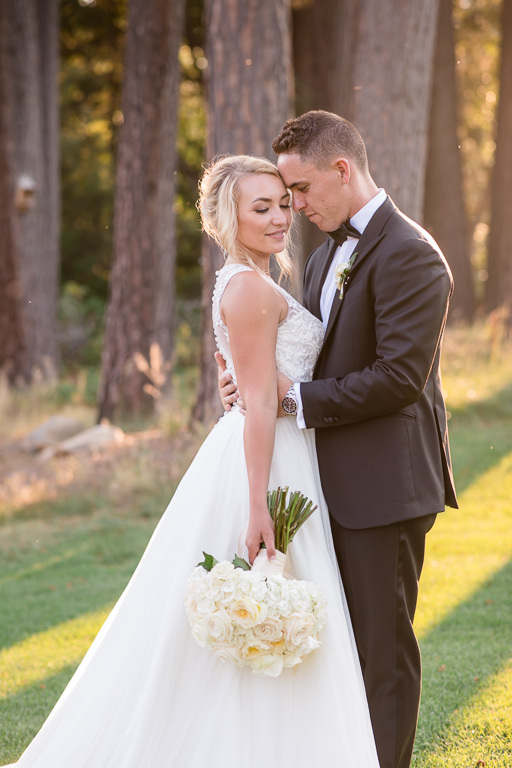 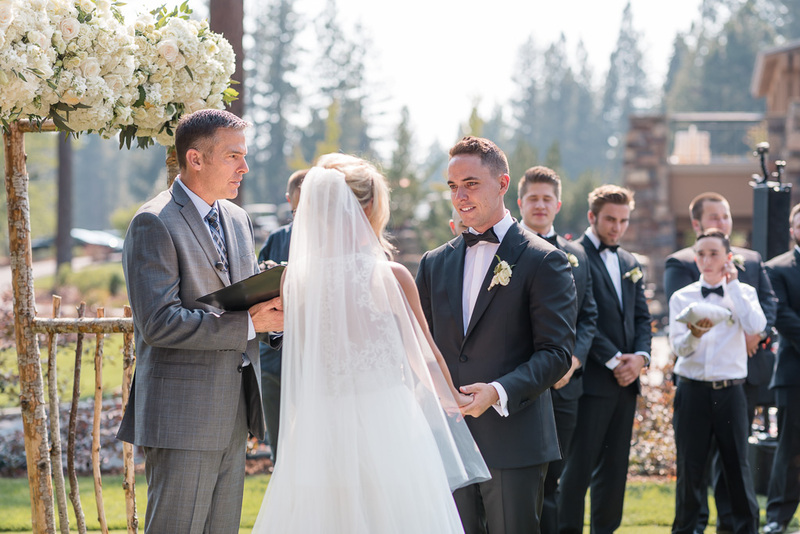 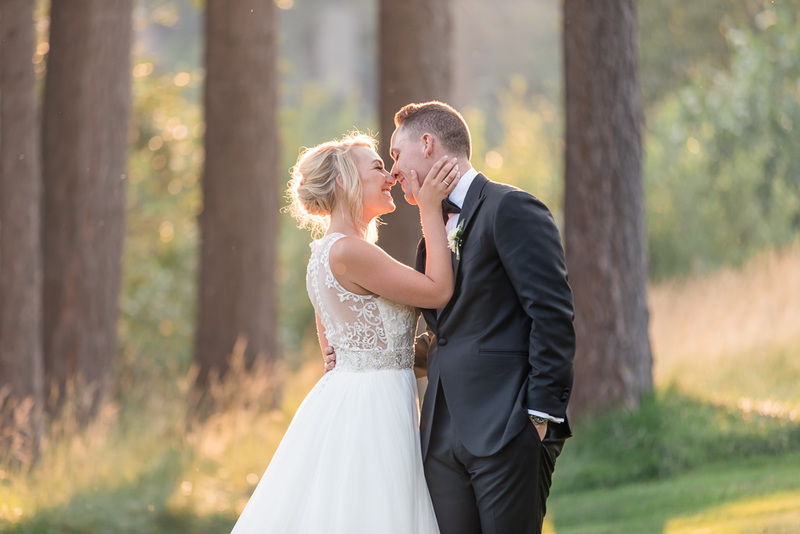 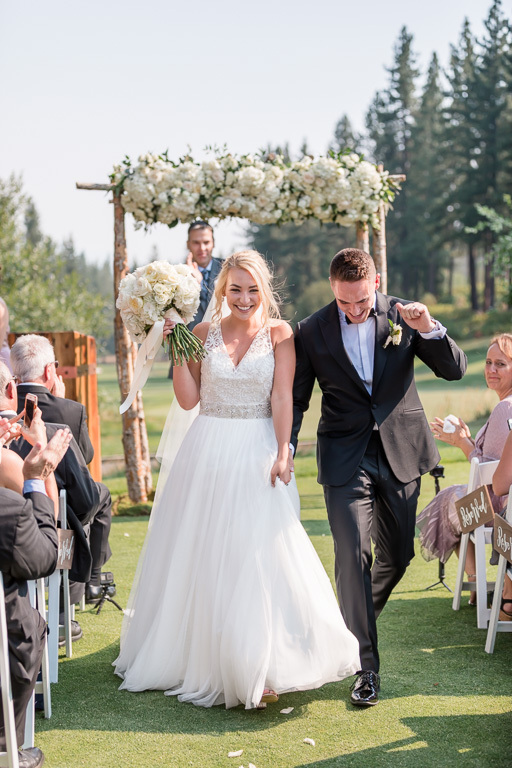 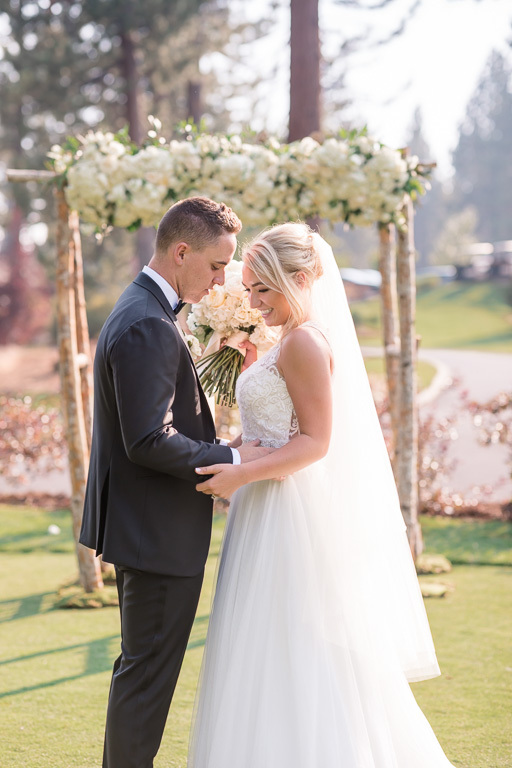 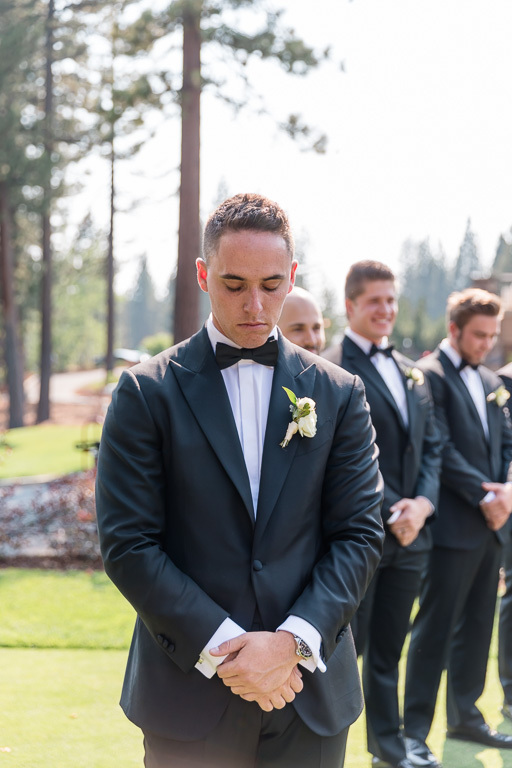 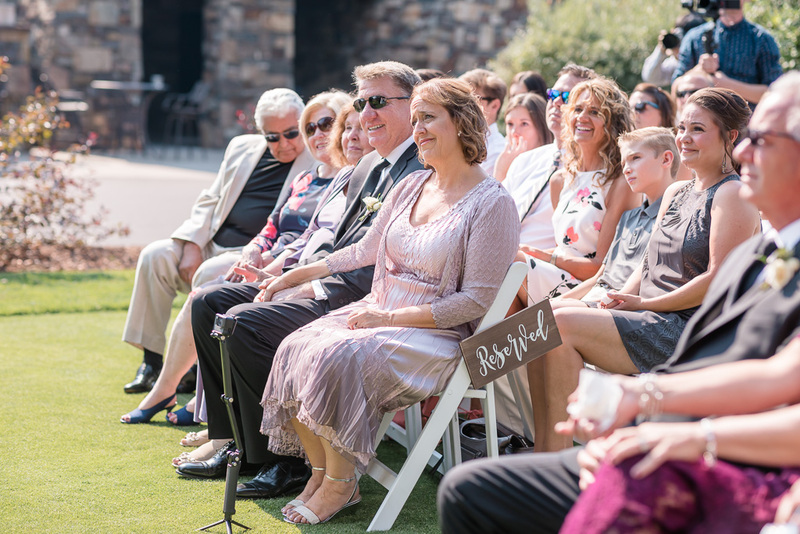 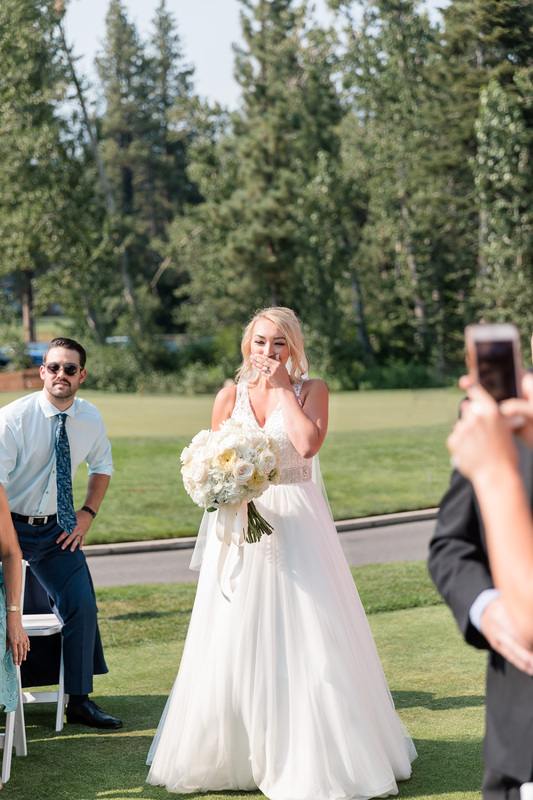 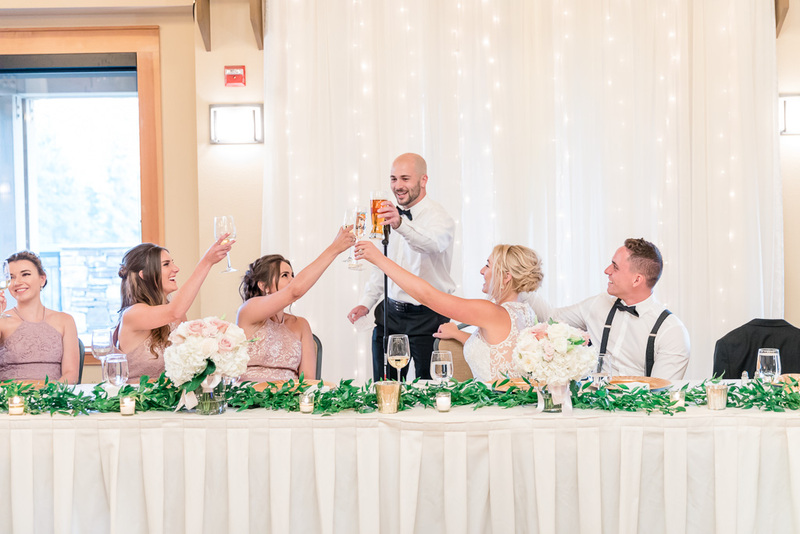 We knew that day that these two were perfect for each other, but it wasn’t until their Lake Tahoe wedding that we witnessed just how in love they were! 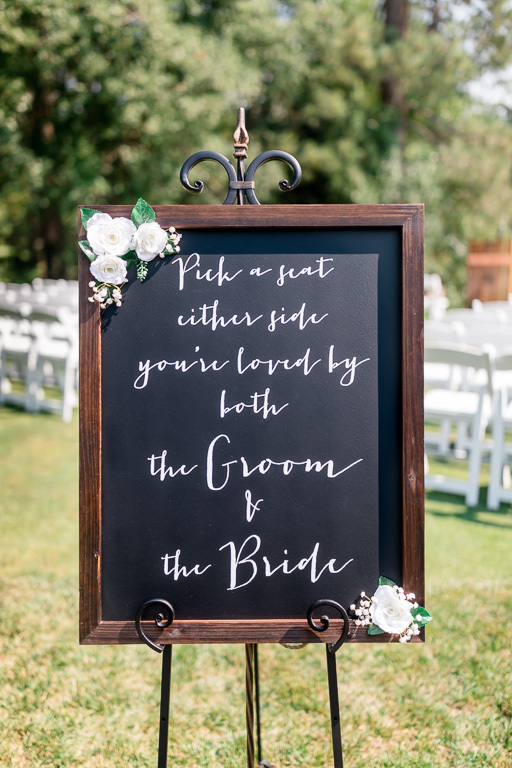 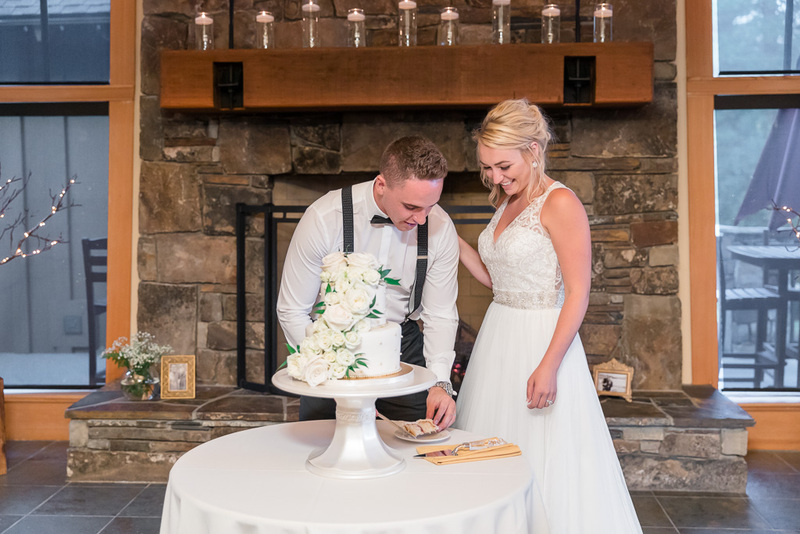 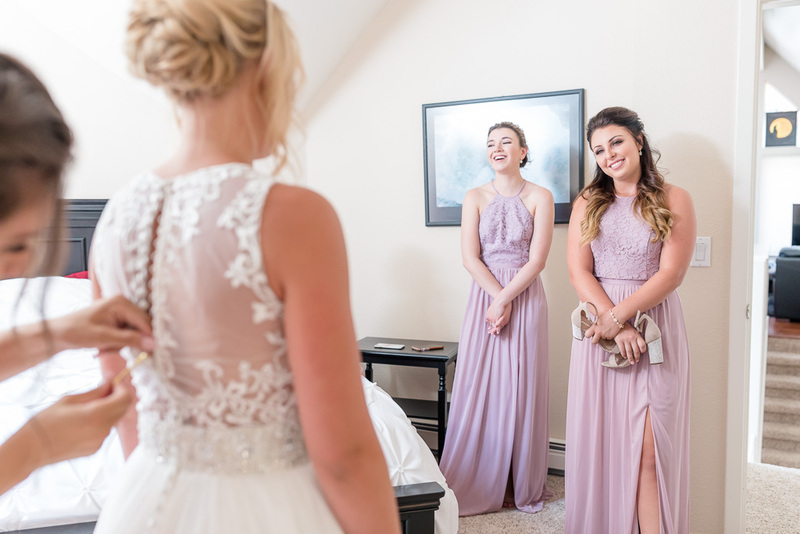 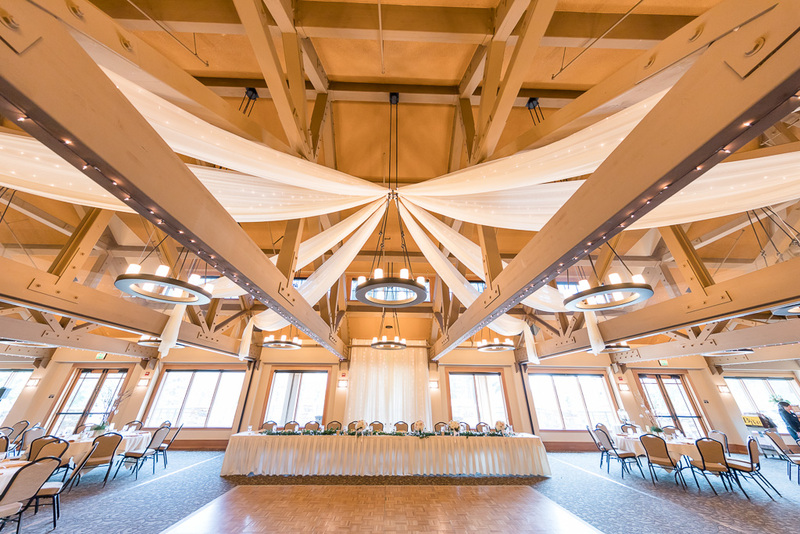 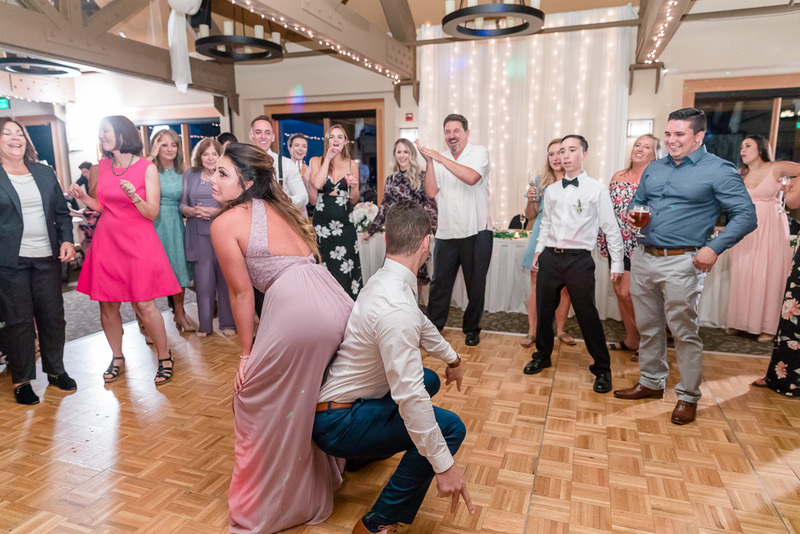 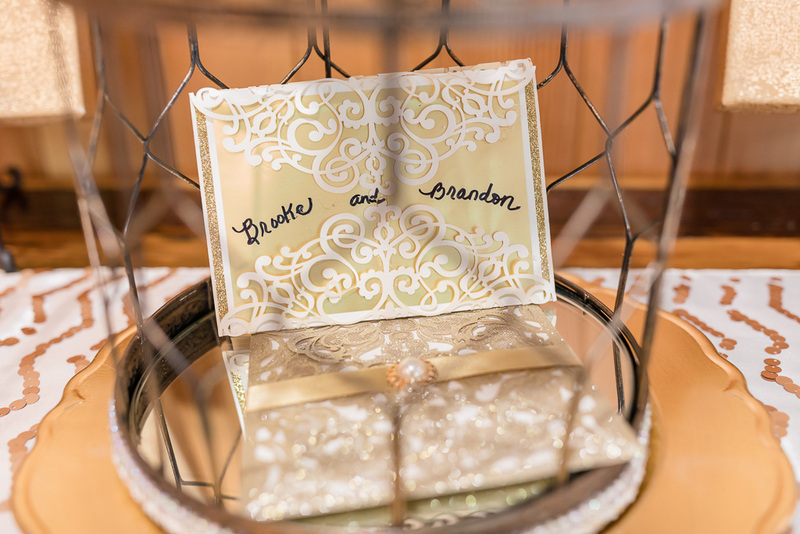 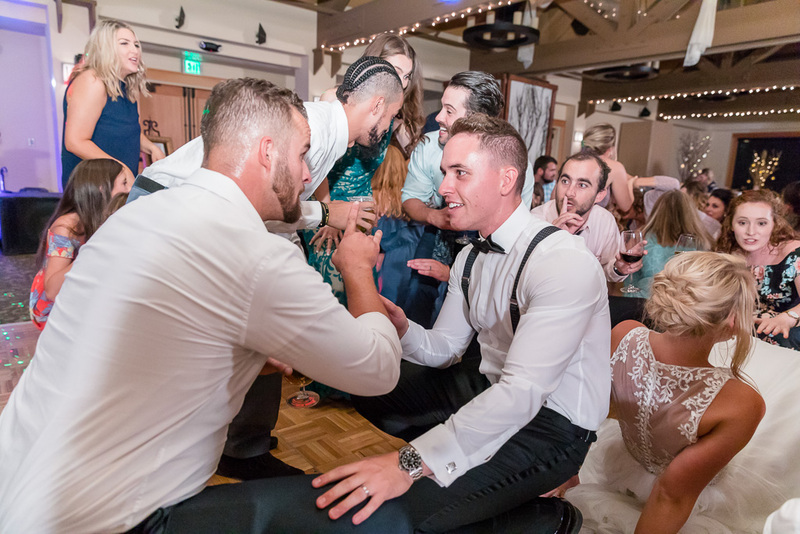 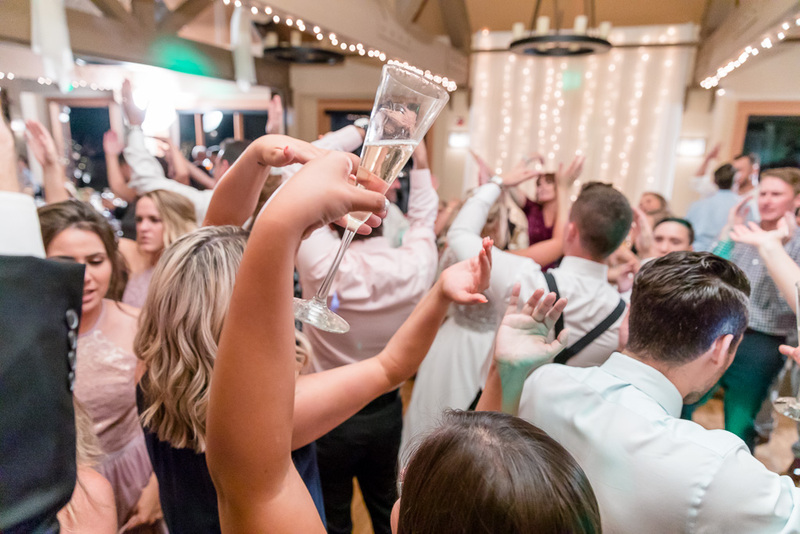 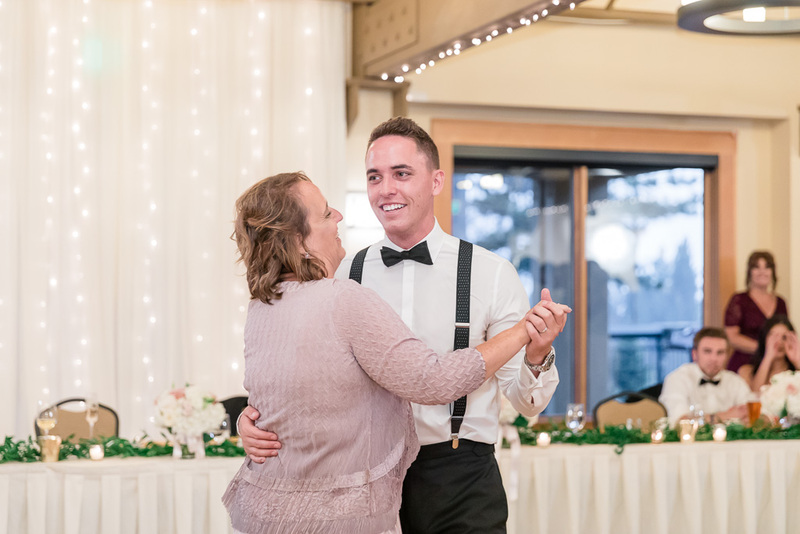 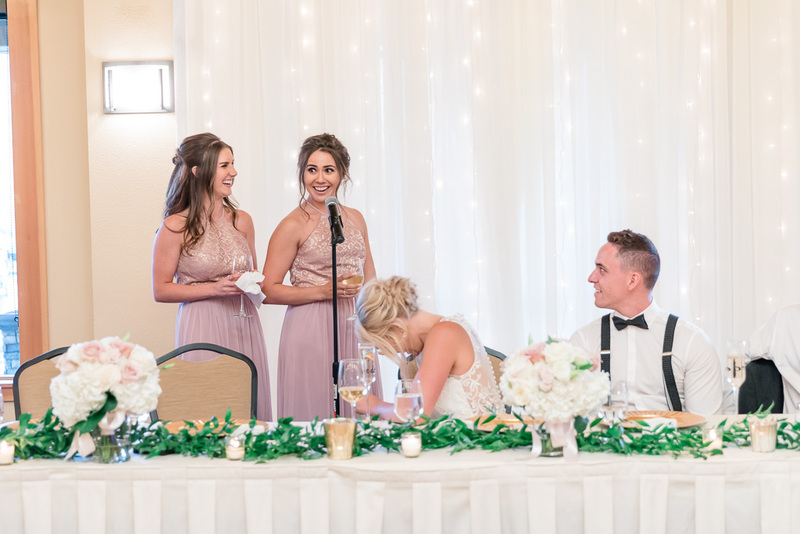 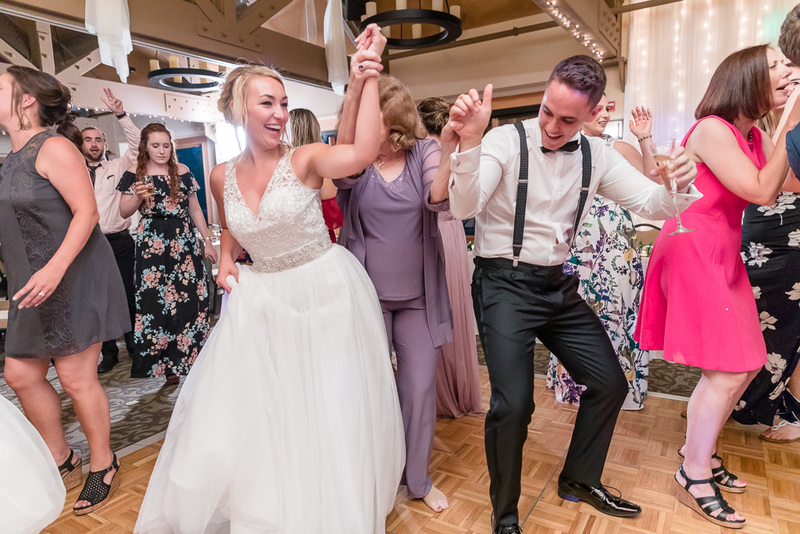 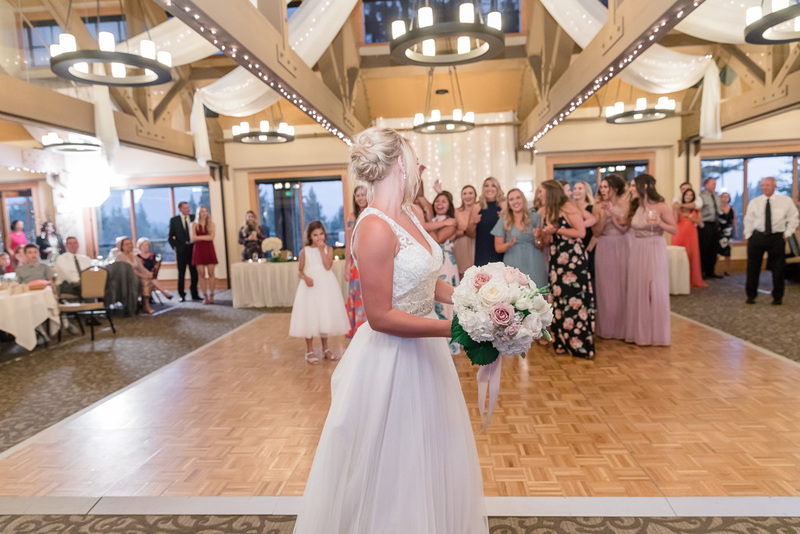 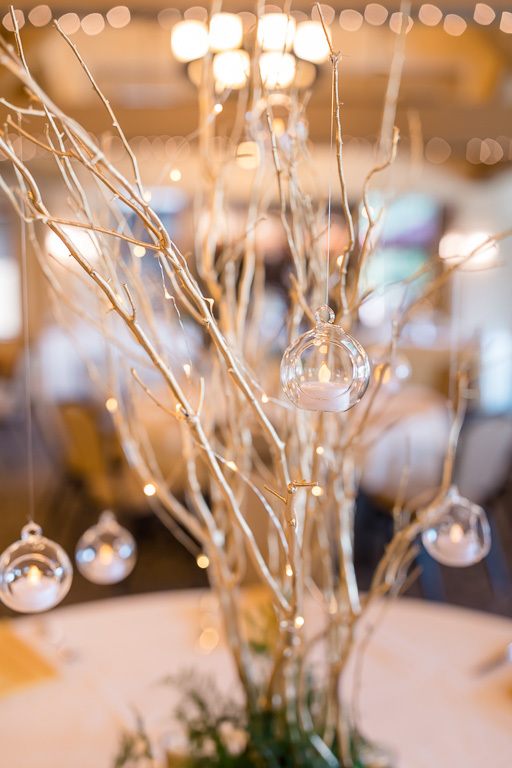 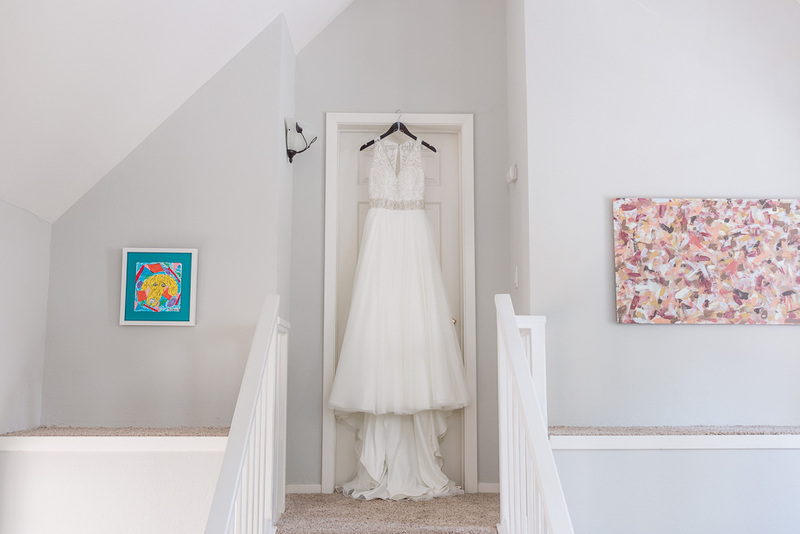 For their wedding, B&B had originally planned on having a “first touch” (like a first look, but without the “look”) by standing on opposite sides of a divider, holding hands, and exchanging a few words in private before their ceremony. 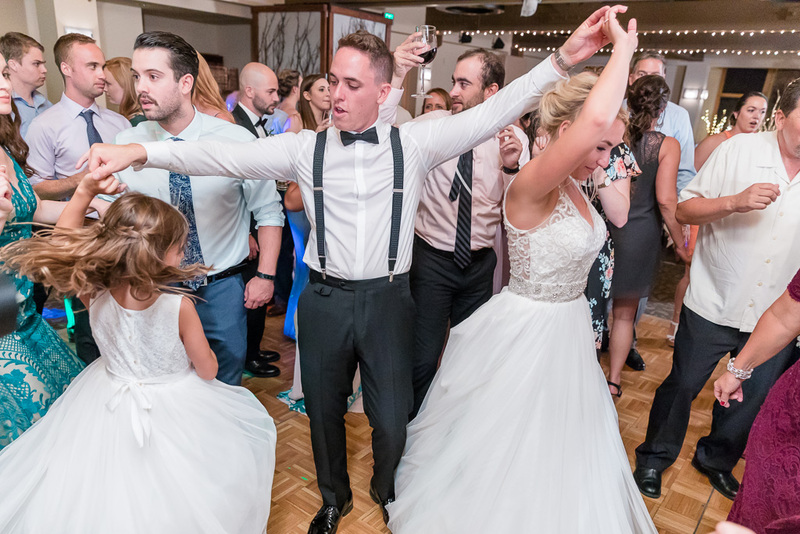 They decided last-minute to skip it, and I’m glad they chose to keep it traditional. 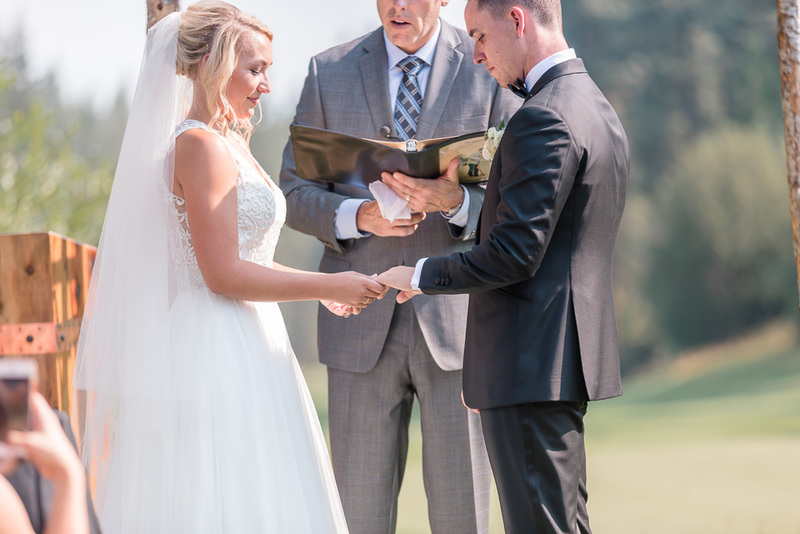 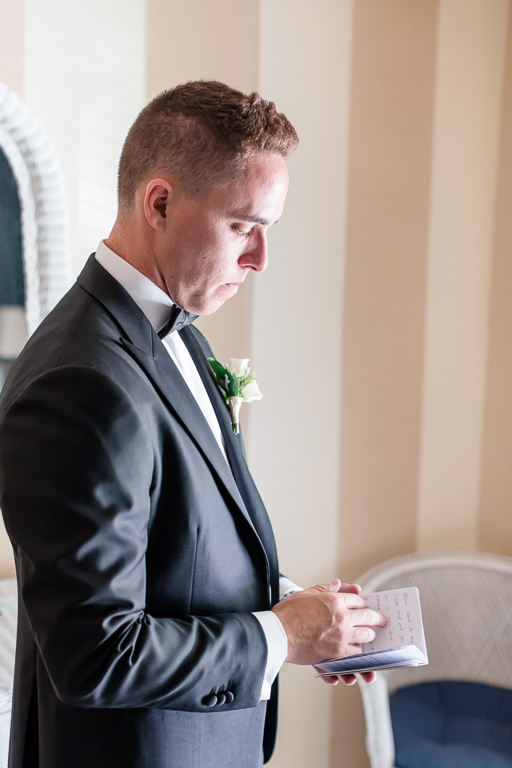 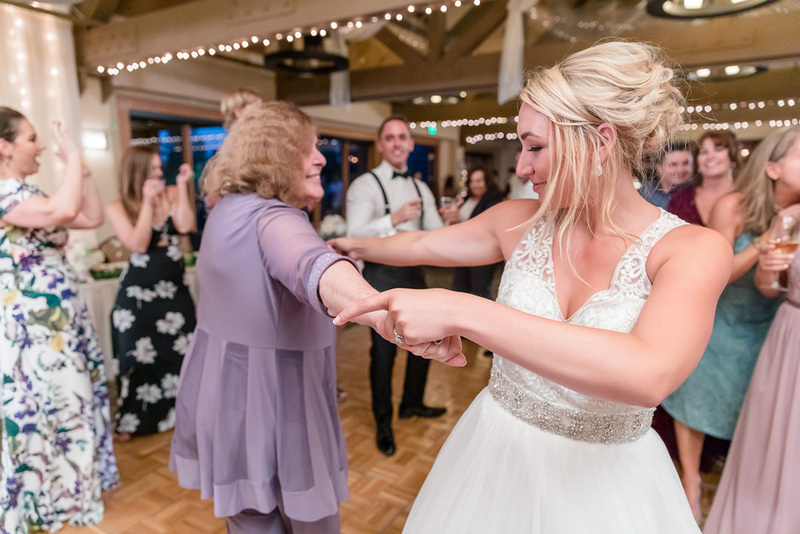 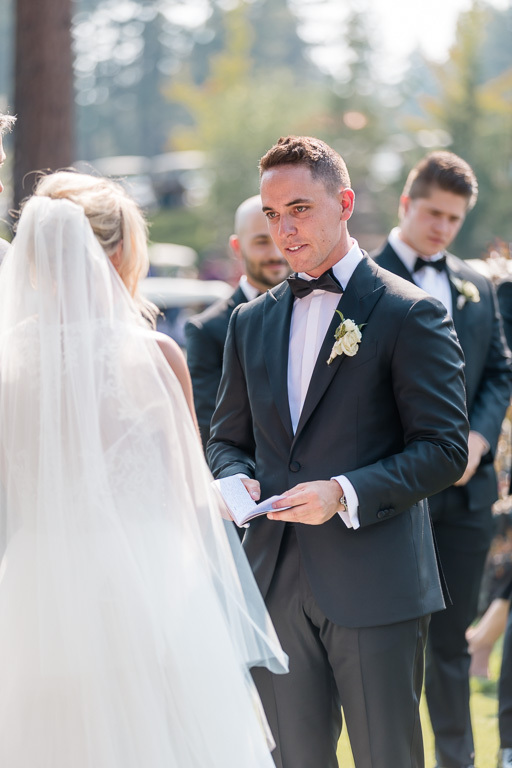 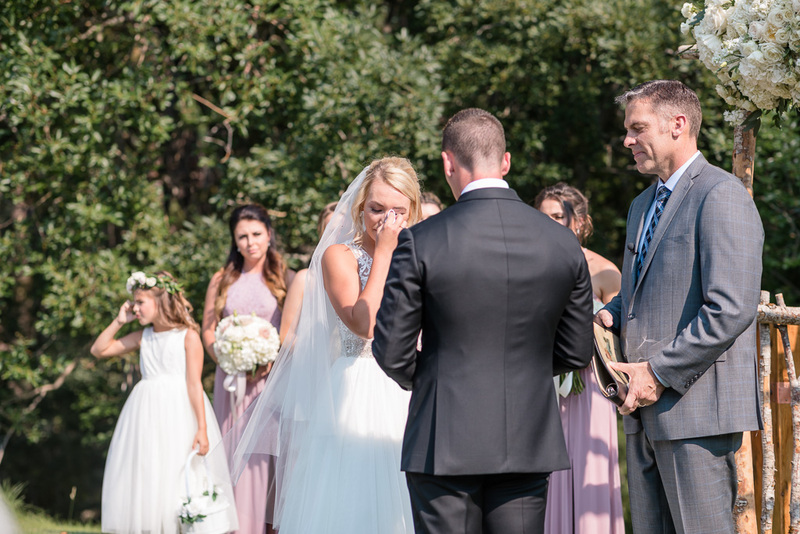 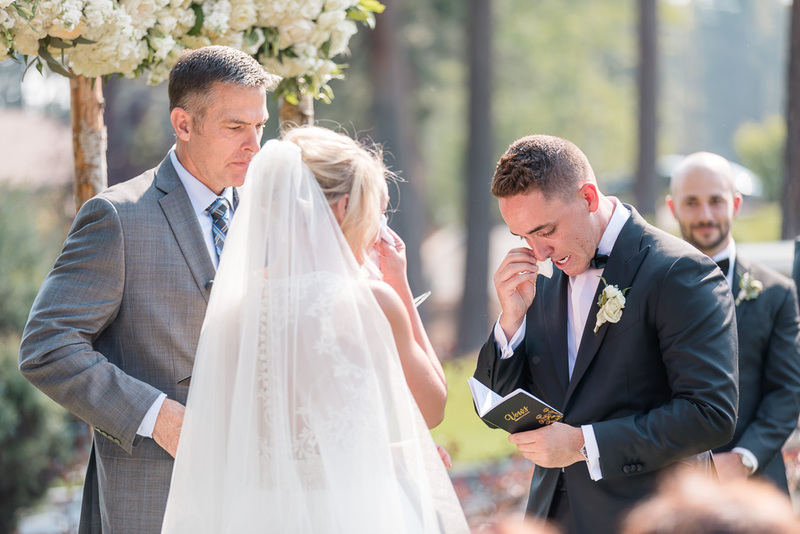 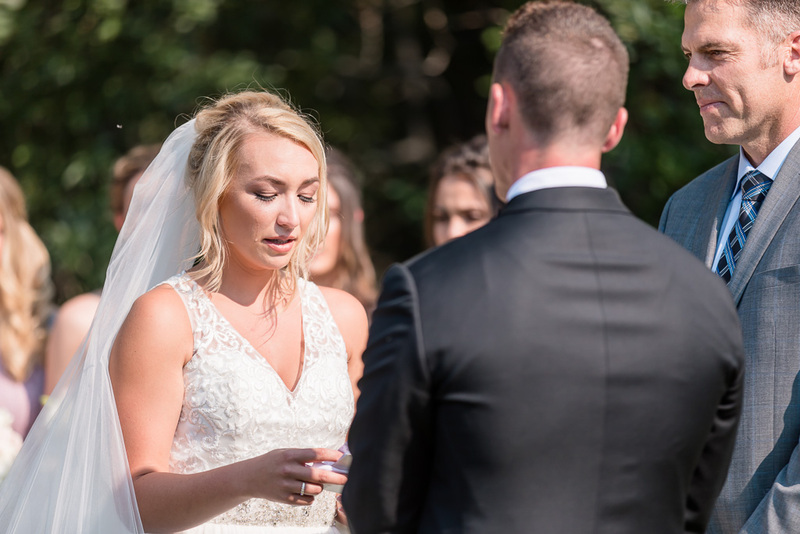 The moment Brooke started to walk down the aisle towards Brandon — the look in their eyes, the tears of emotion — those were the some of the most memorable few seconds I’ve ever spent behind a lens. 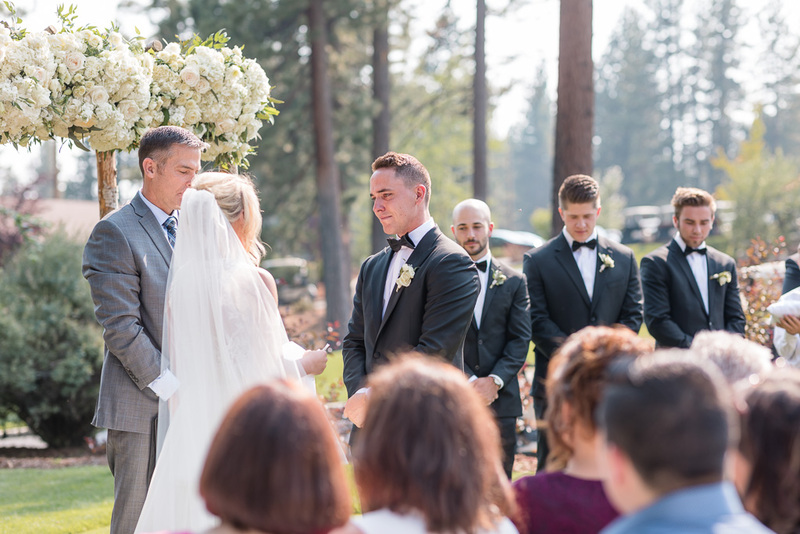 Those expressions and emotions are something that can only be found within two people truly and completely in love. 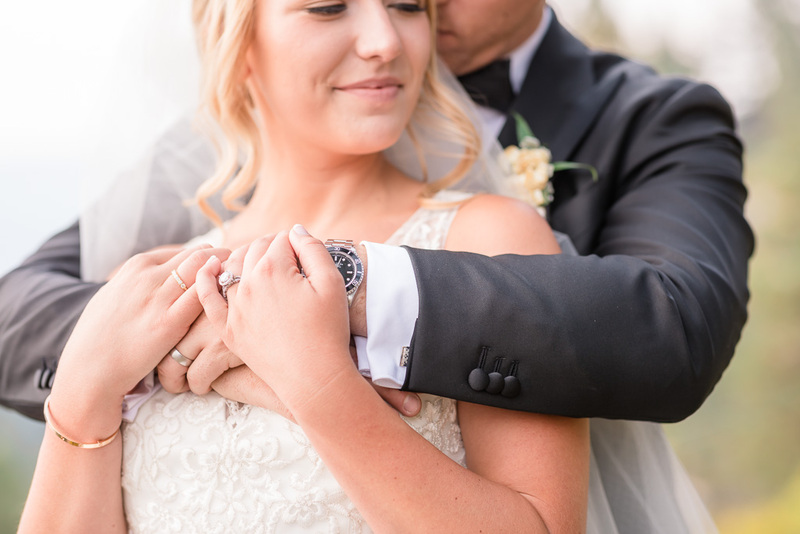 It makes us incredibly happy not only to have had the privilege of capturing these moments on camera, but also to know that they’ve each found their perfect match. 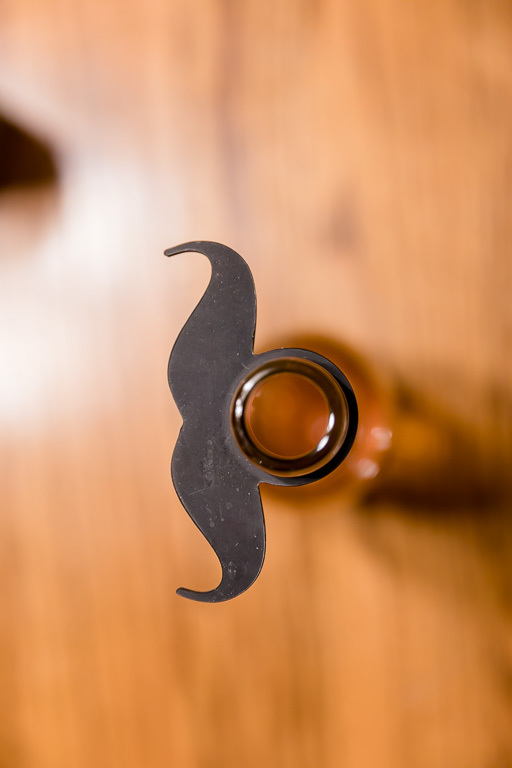 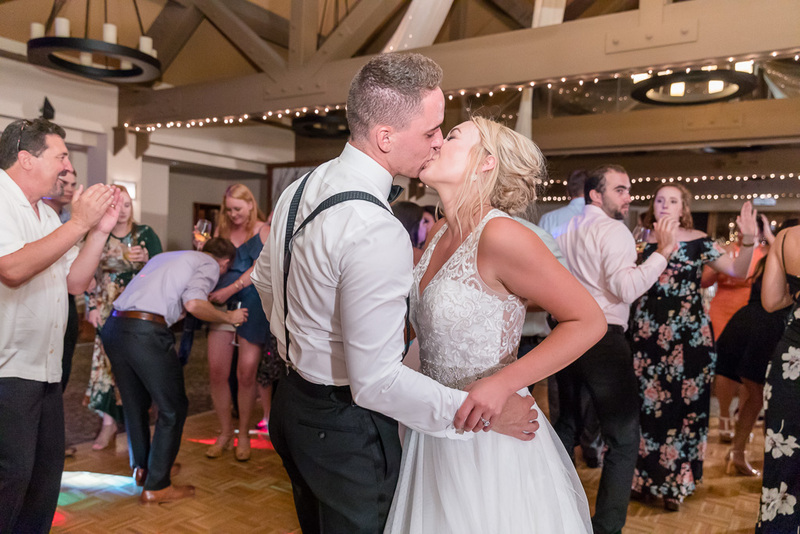 So much else happened that day, but to spare you my lackluster writing and get to the point (aka photos), I’ll just briefly mention two other things. 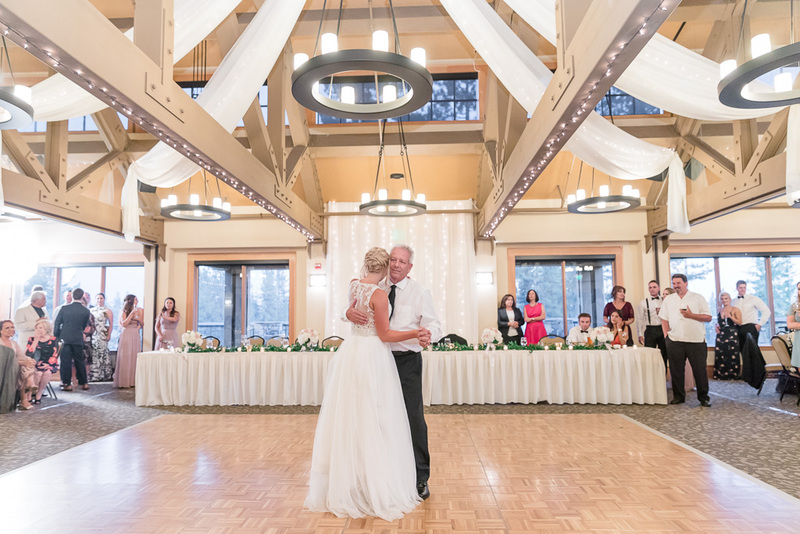 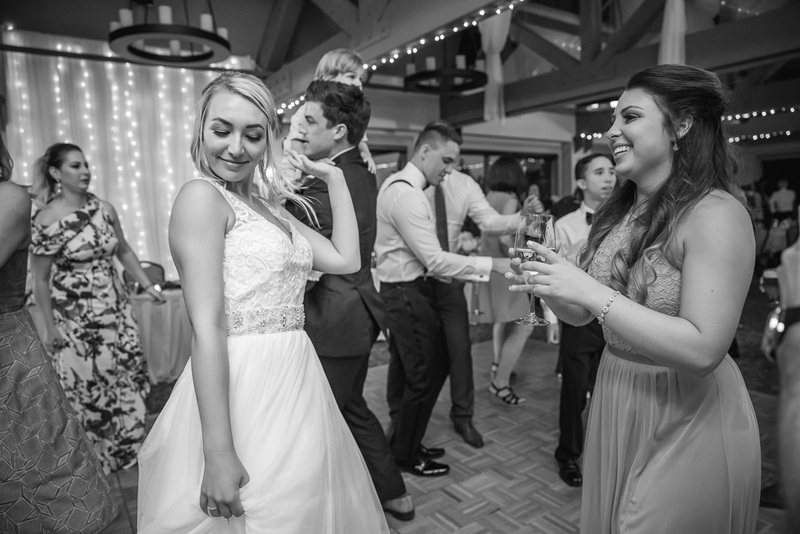 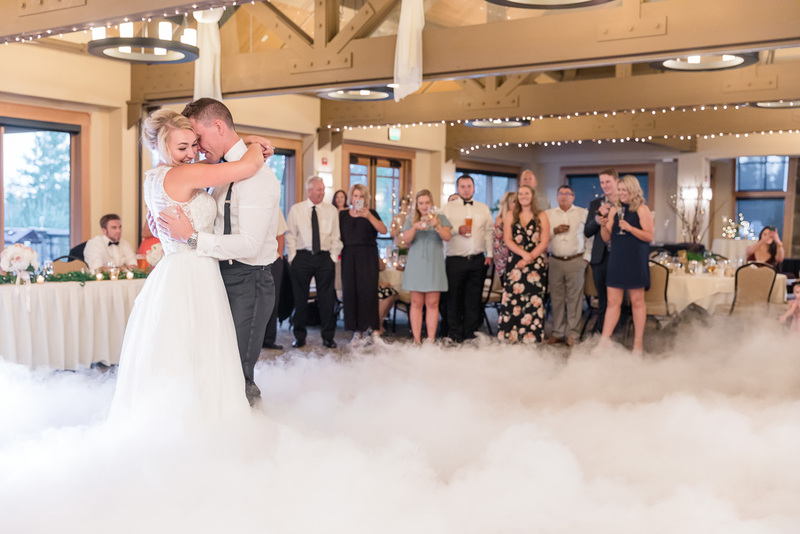 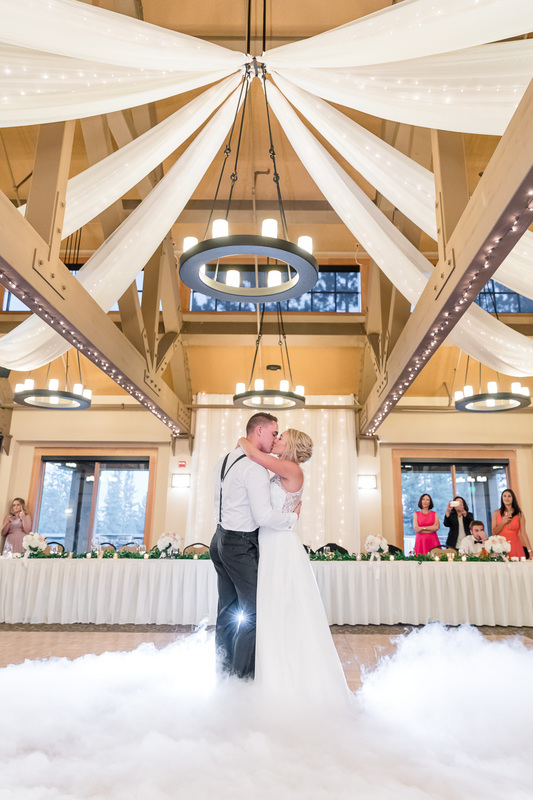 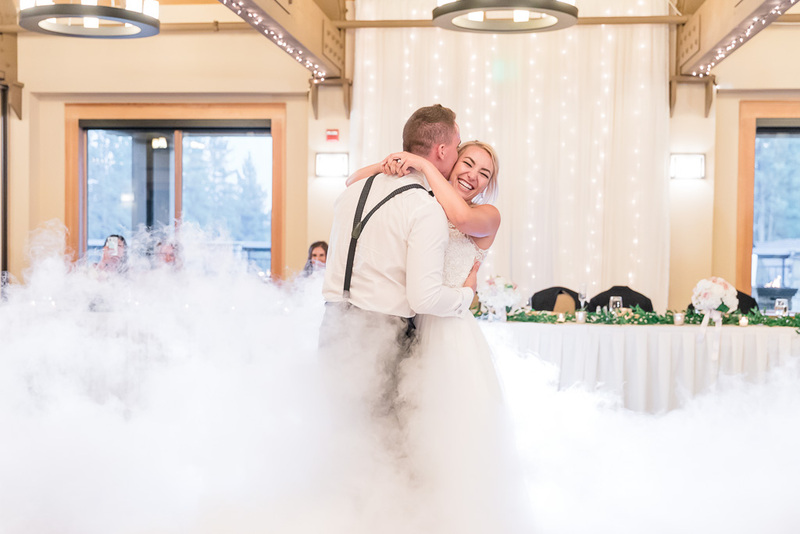 Their first dance was accentuated by a fog machine, creating a “dance on a cloud” effect with a huge wow factor. 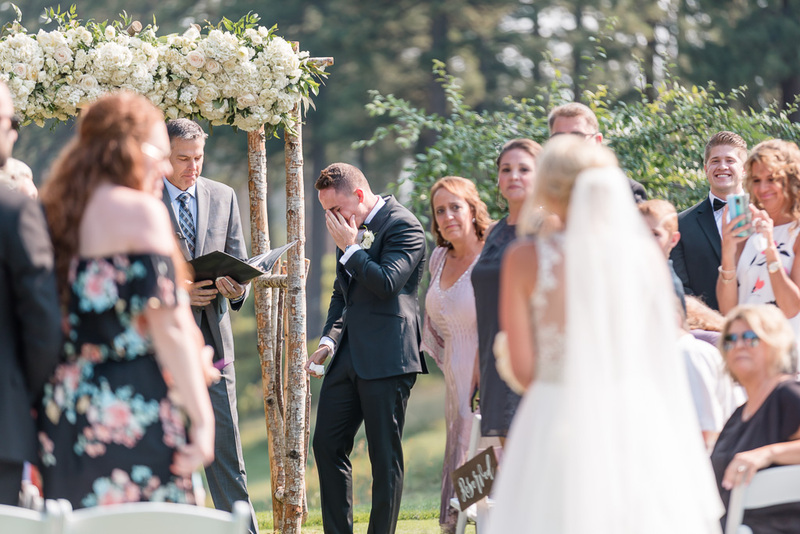 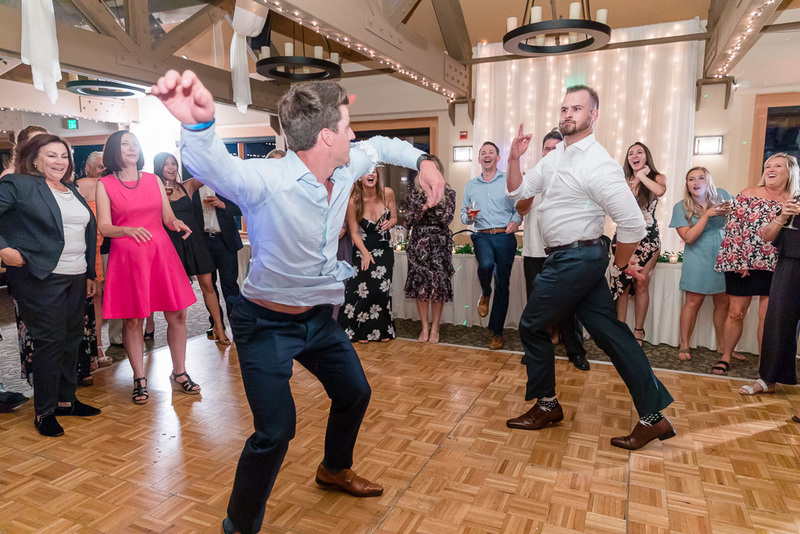 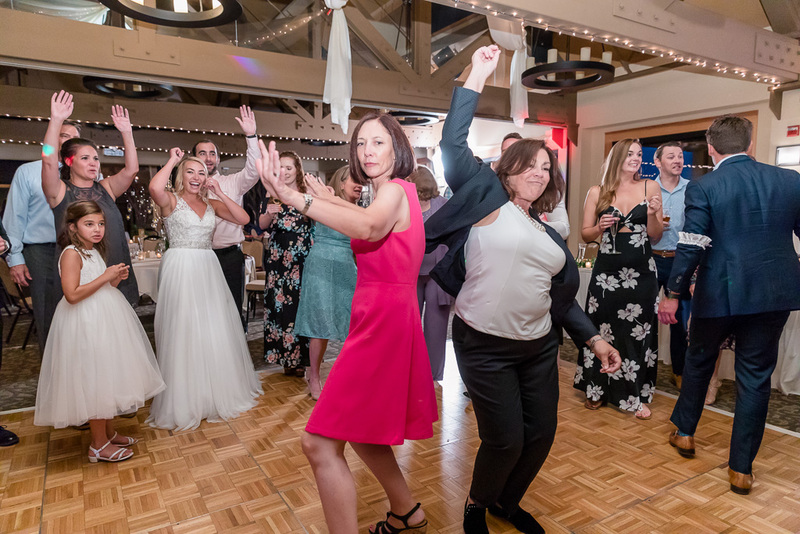 Apparently, this was a surprise to everyone, including the bride & groom… certainly the type of wedding day surprise I have no complaints about! 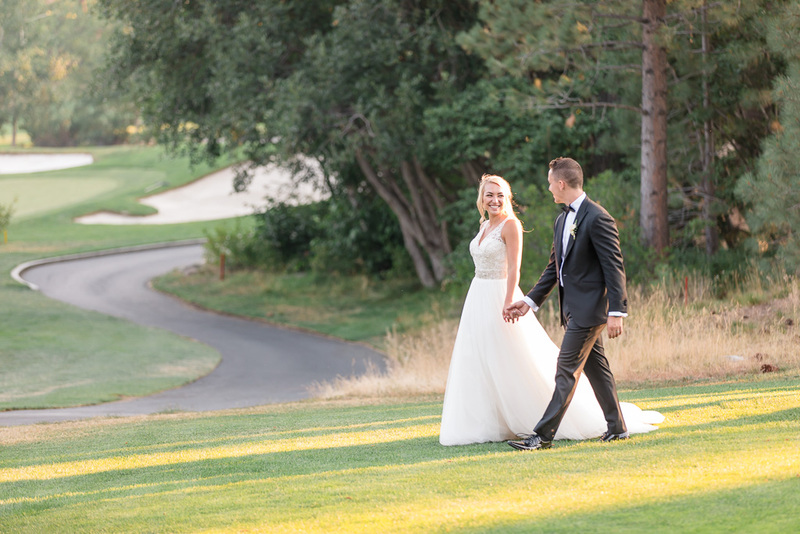 And just before sunset, we went to a magically-lit wooded area of the golf course and got some photos of B&B that we absolutely adore. 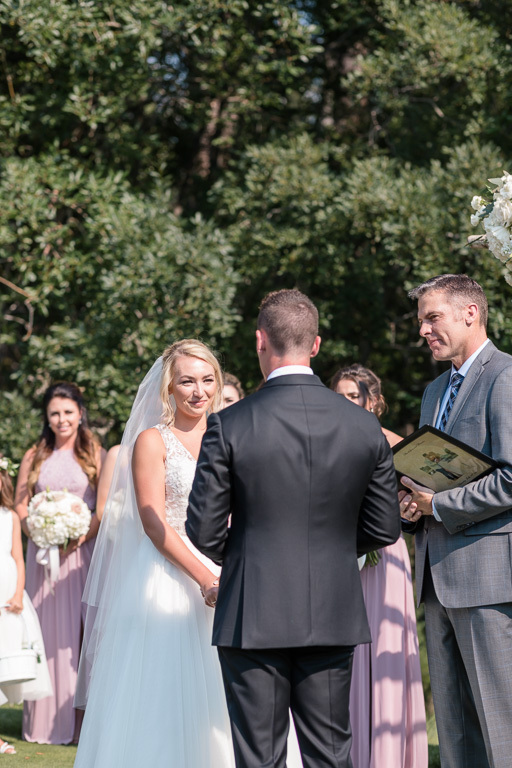 And I should also give a shoutout to the videographers who did an amazing job there with us. 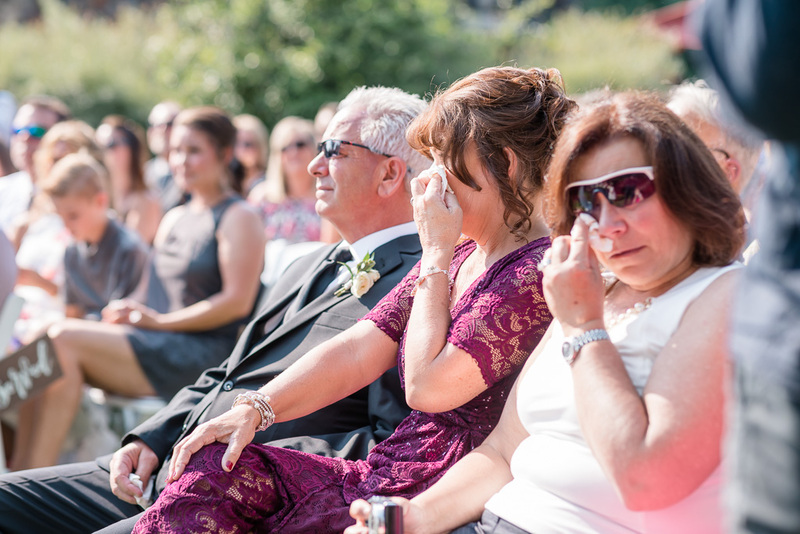 They even showed a sneak peek of some footage just minutes later at the reception! 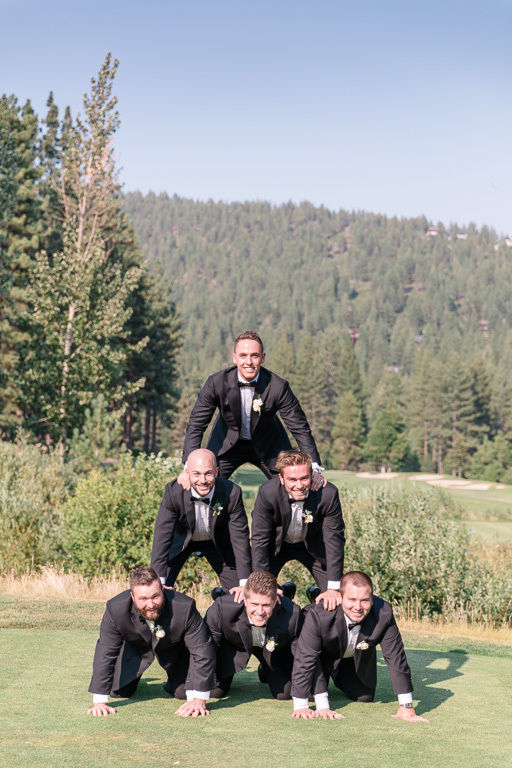 Our trip wasn’t over after the wedding day, though. 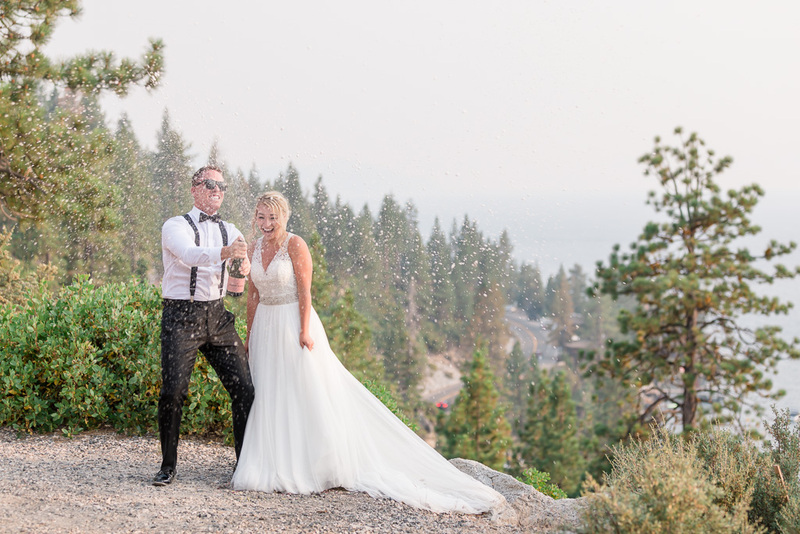 One of the most rewarding decisions we’ve ever made was to stay an extra day in Tahoe for an adventure session with them the day after. 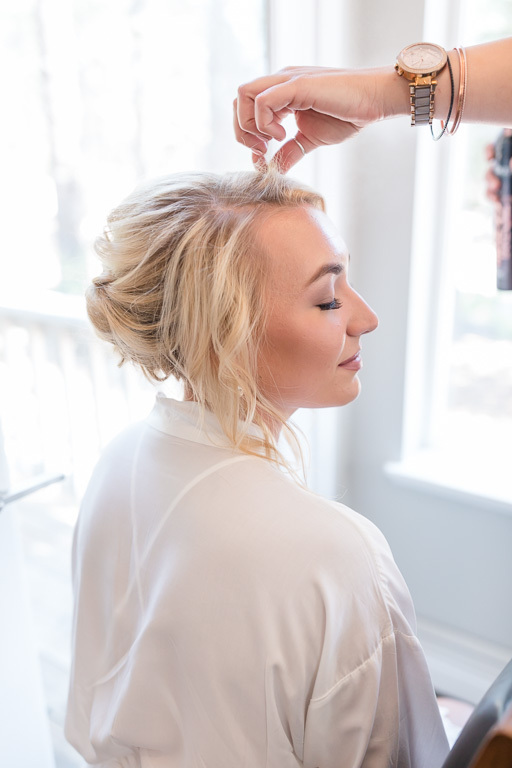 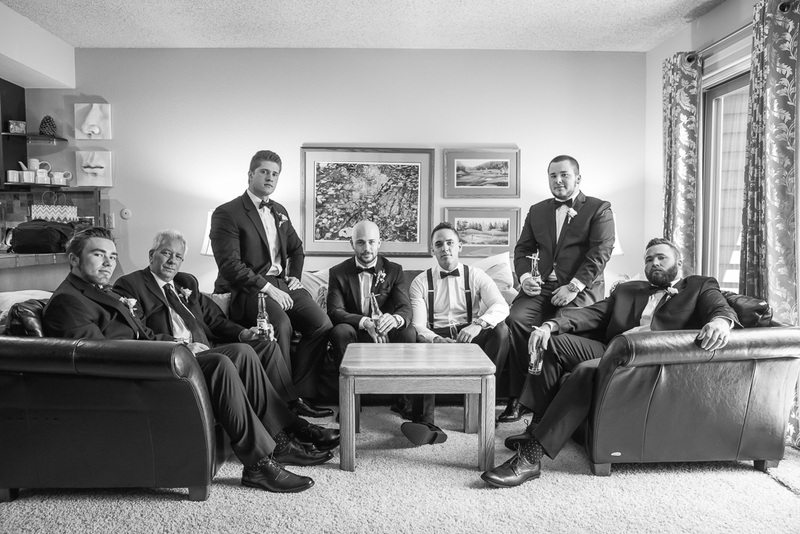 This was a relaxed, stress-free photo shoot, devoid of time constraints and wedding day pressure, when we can just do whatever and go wherever. 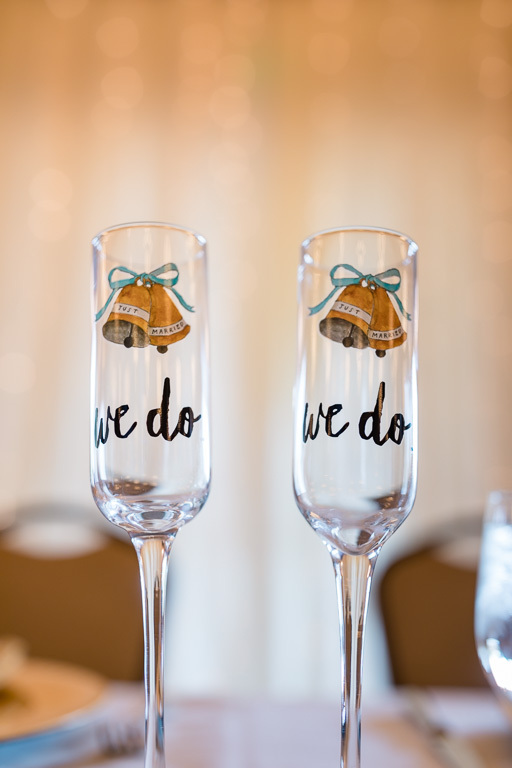 And that’s exactly what we did! 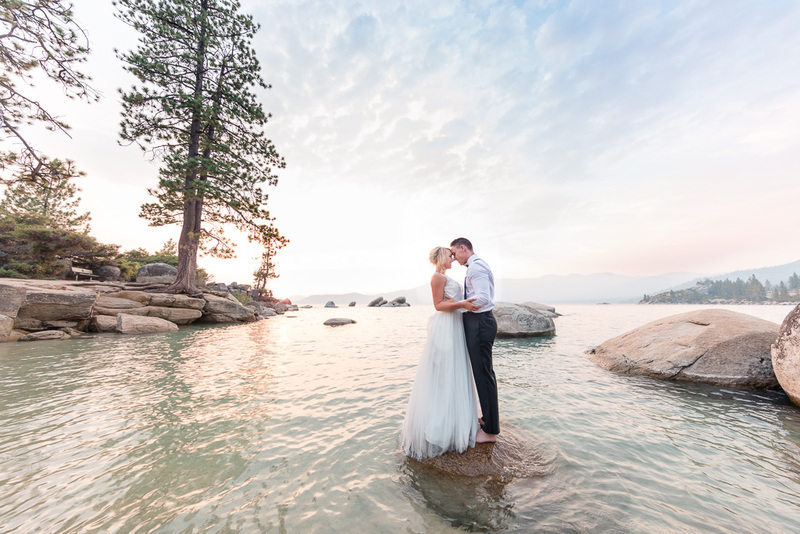 We took a short hike up a trail for a beautiful view of the Lake, then drove over to Sand Harbor for some photos at — and even in — the water. 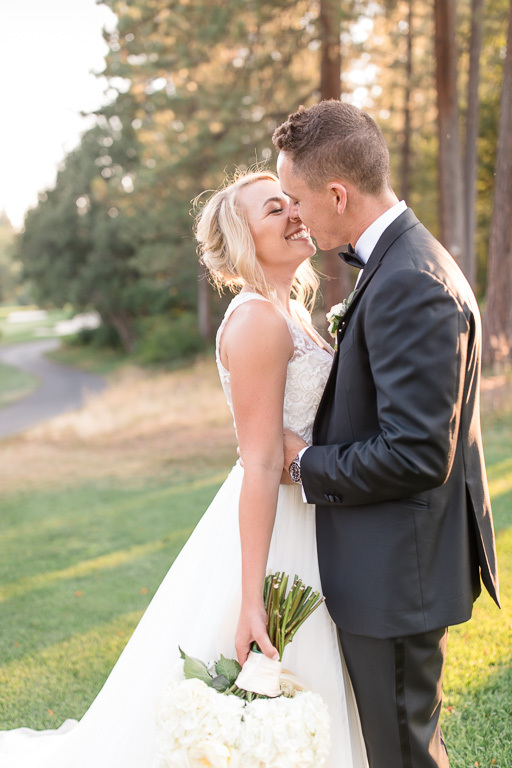 Congrats to Brooke & Brandon on officially tying the knot. 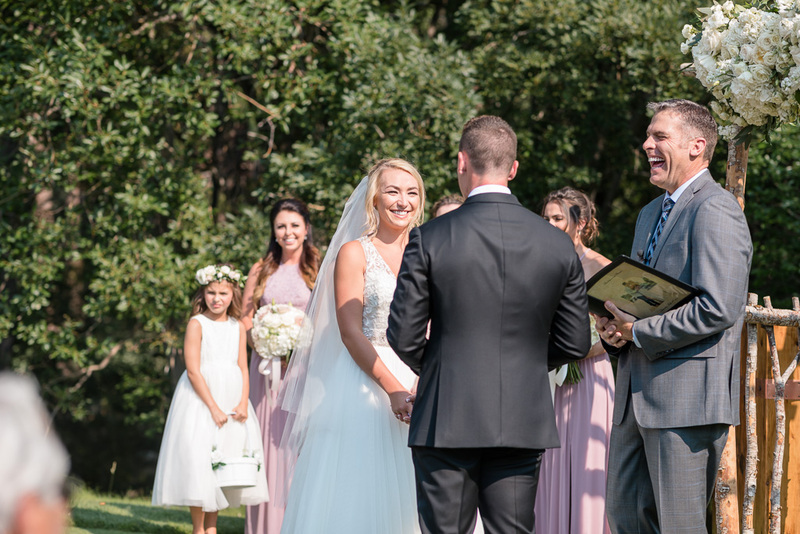 The whole weekend still feels like a dream, but here are some photos to show that it really happened!